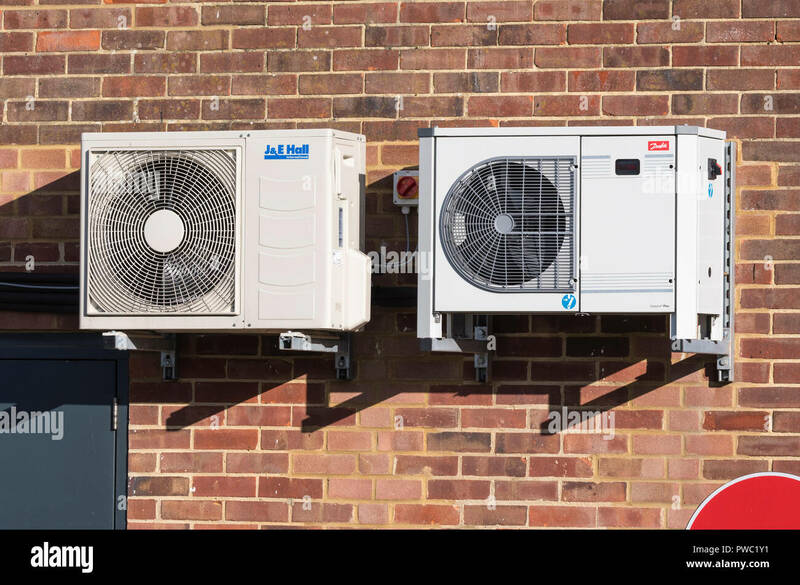 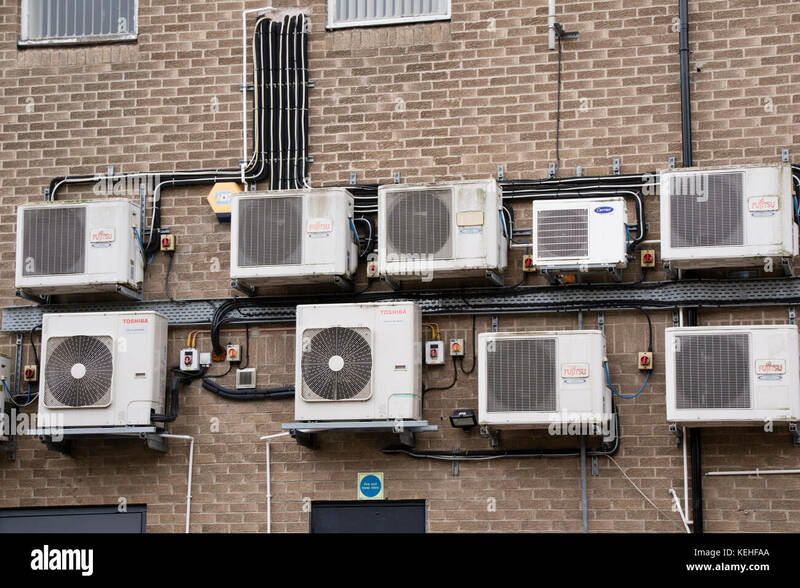 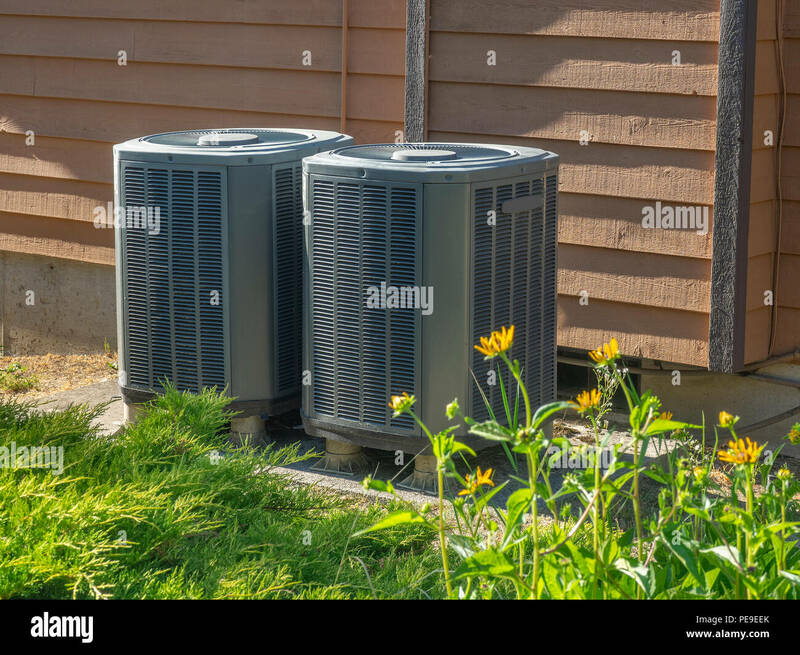 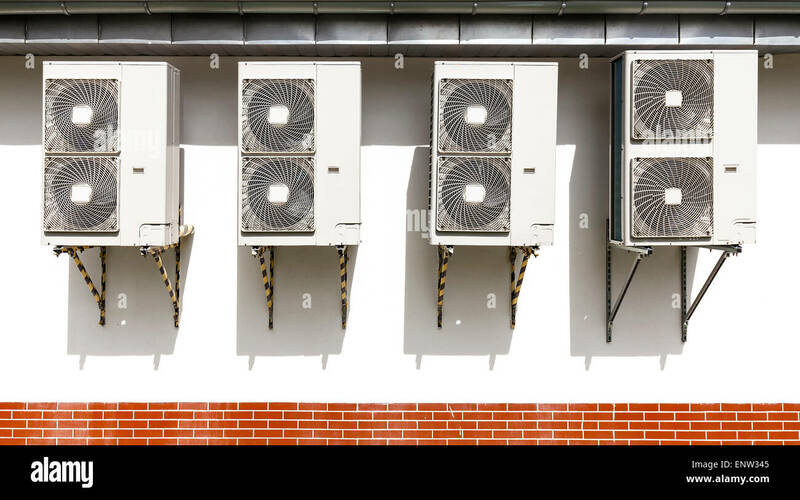 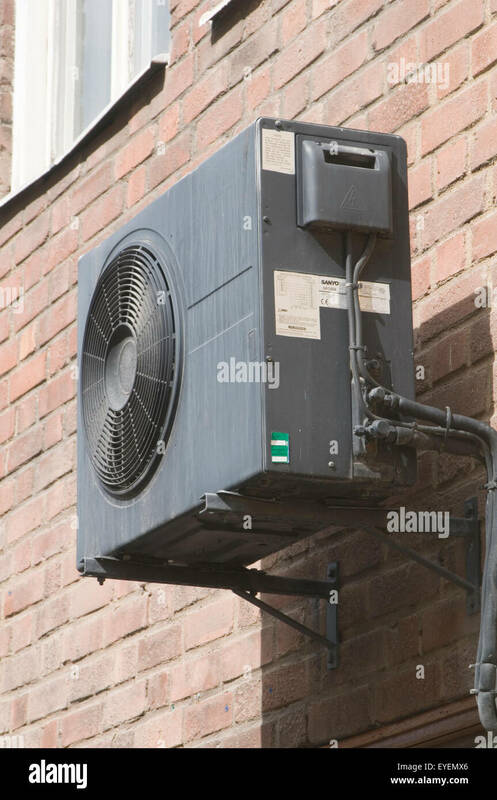 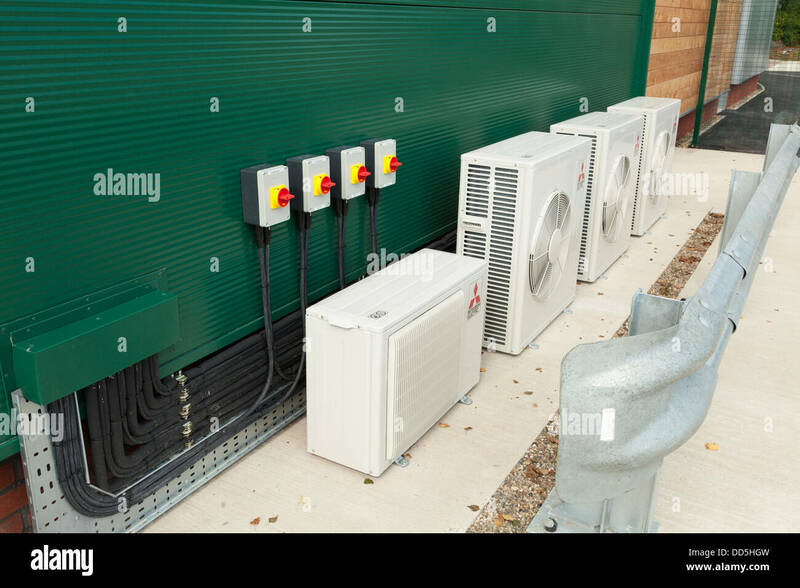 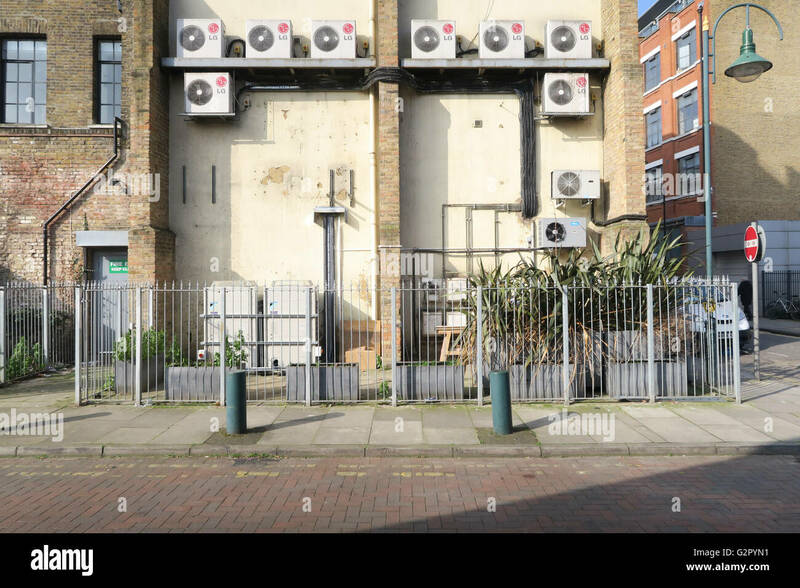 Pair of small commercial air condensing refrigeration units for shop air conditioning mounted on an outside wall in the UK. 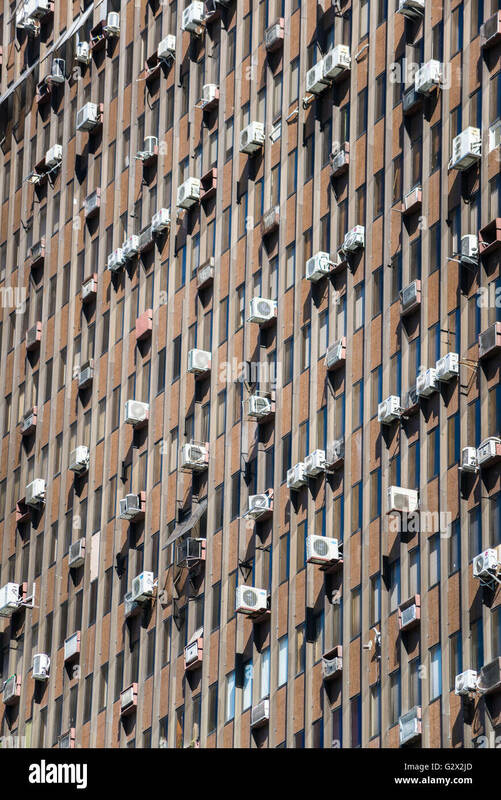 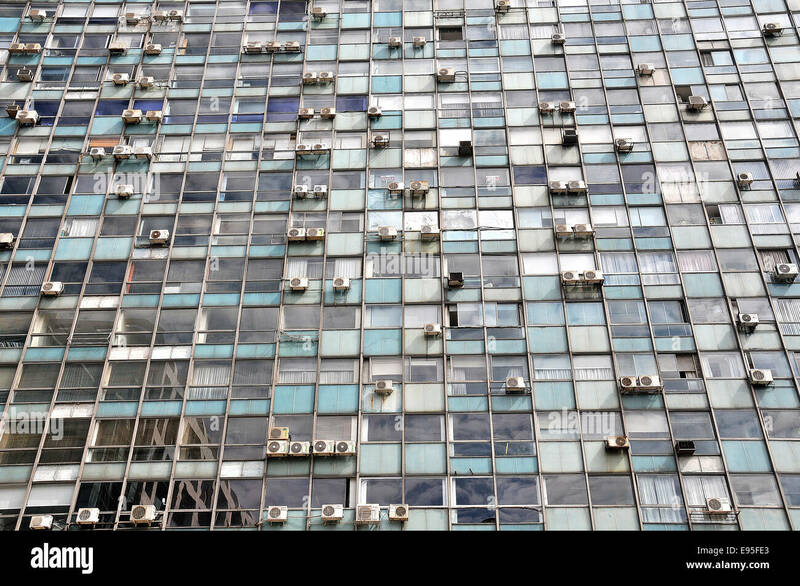 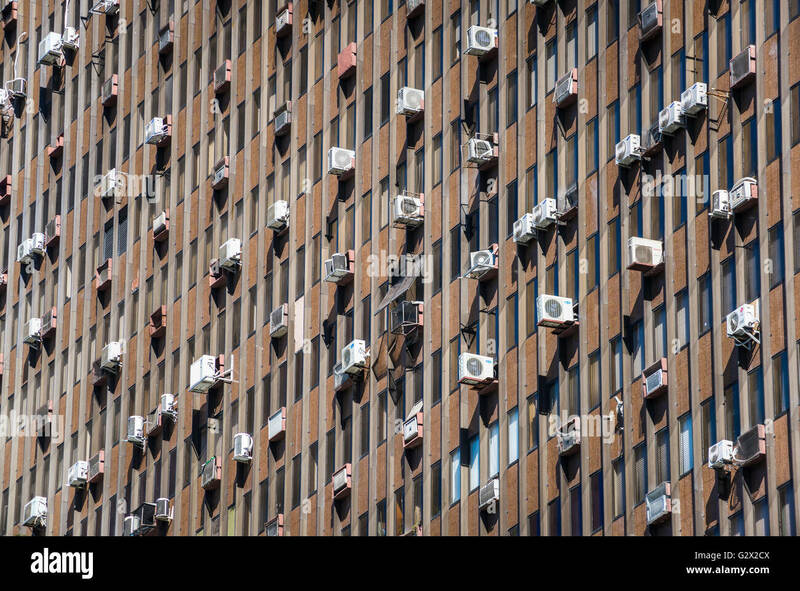 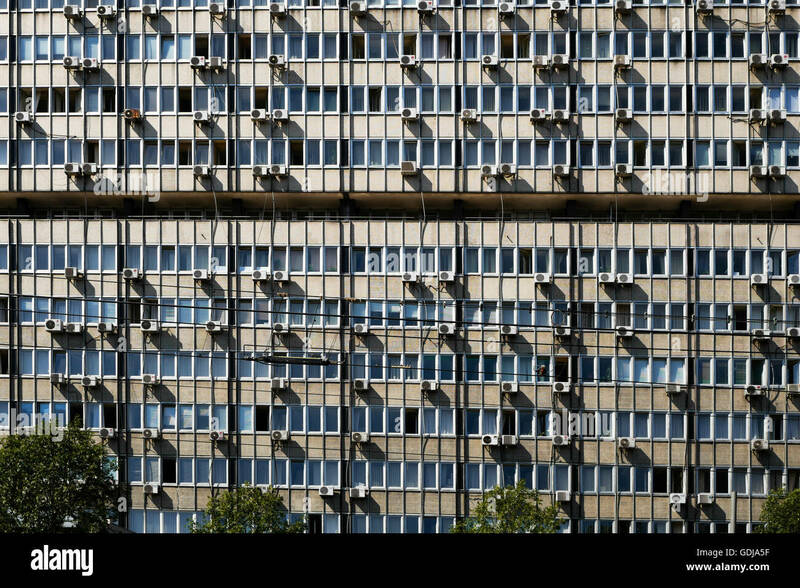 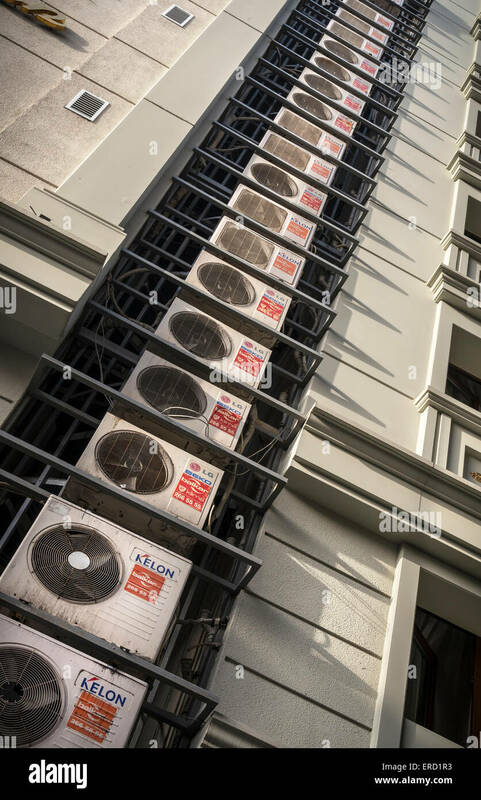 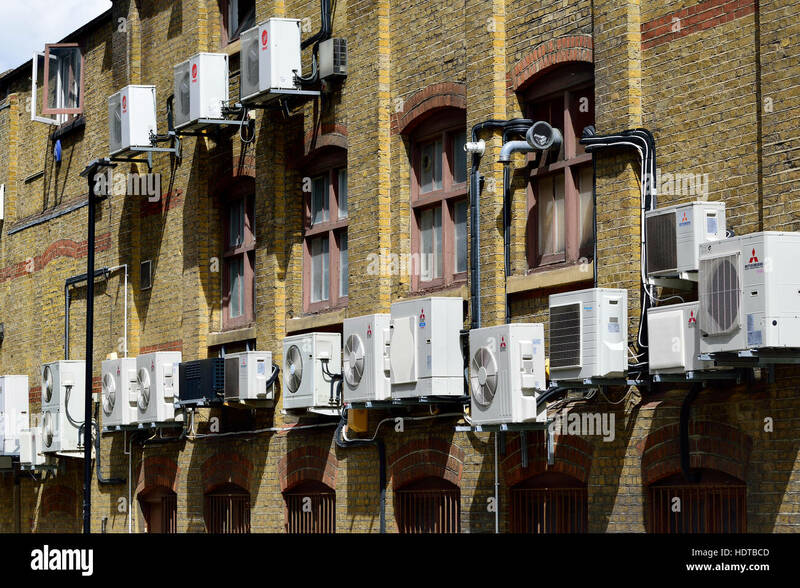 Multiple air conditioning units attached to the side of a modern hotel building in Sultanahmet, Istanbul, Turkey. 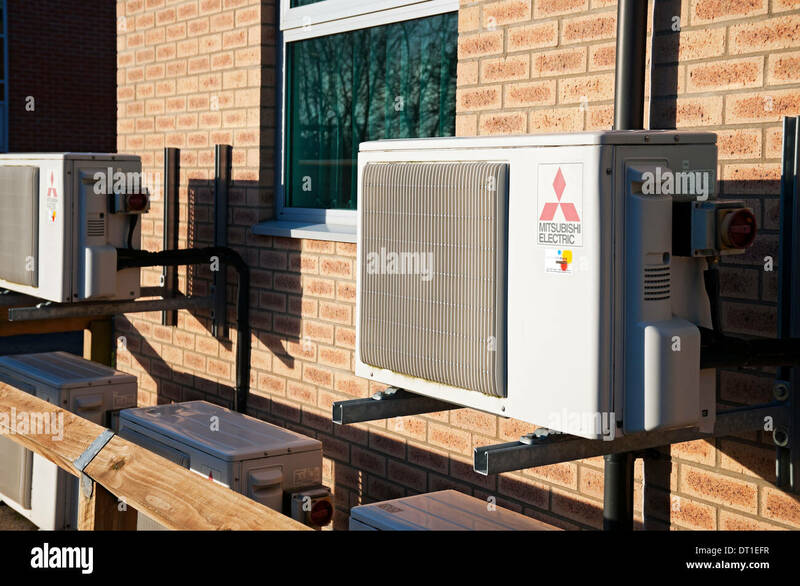 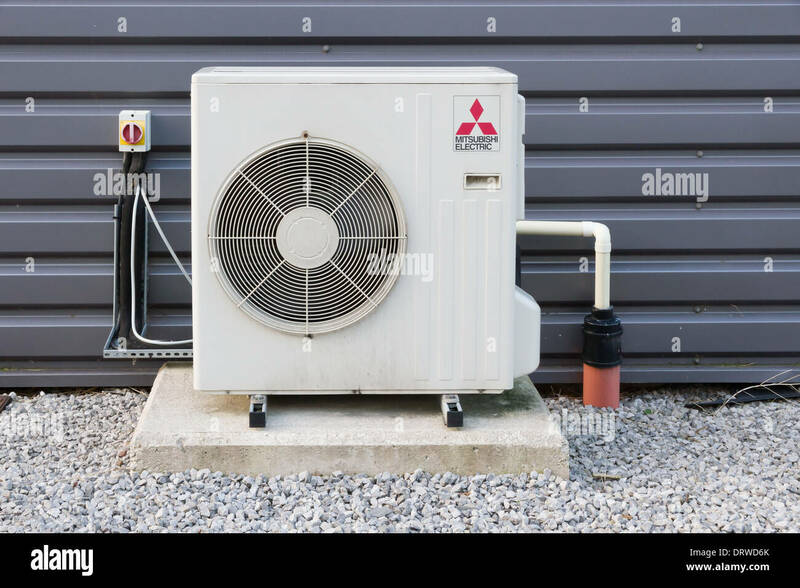 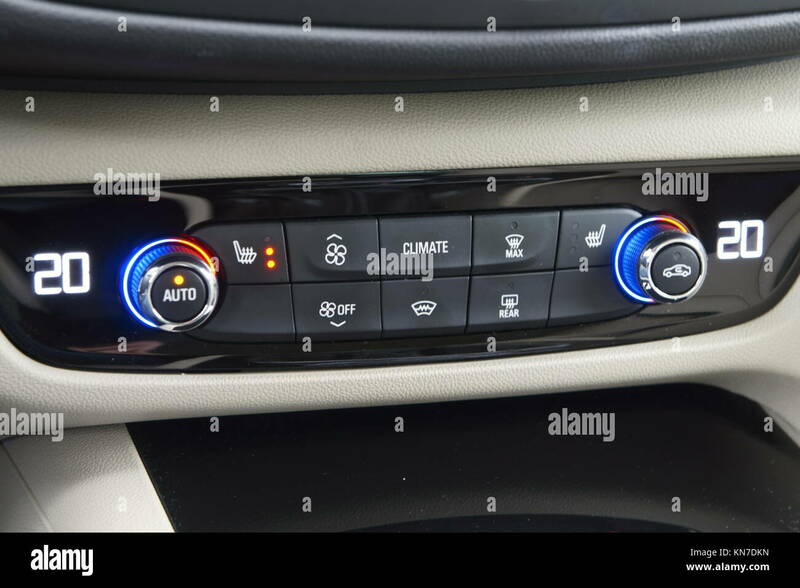 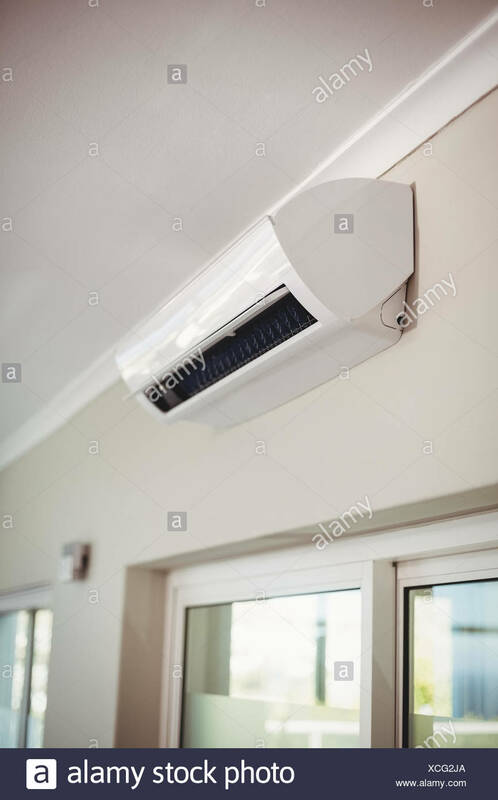 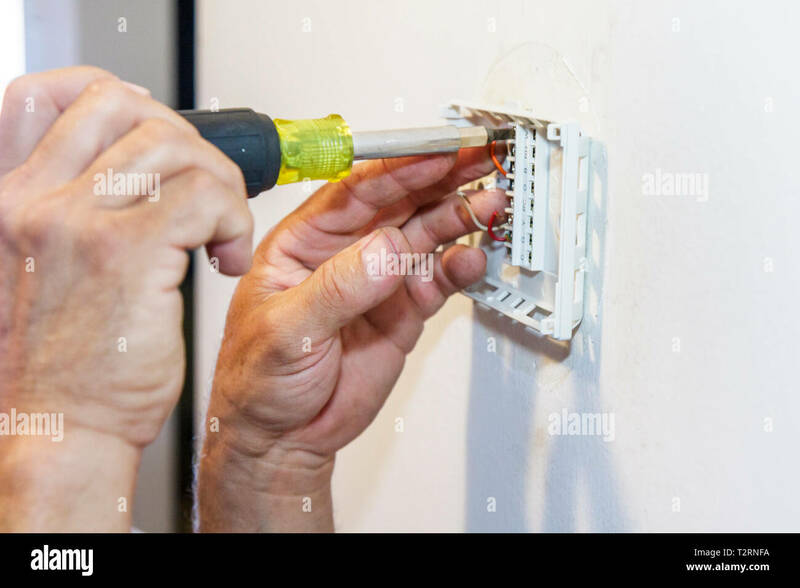 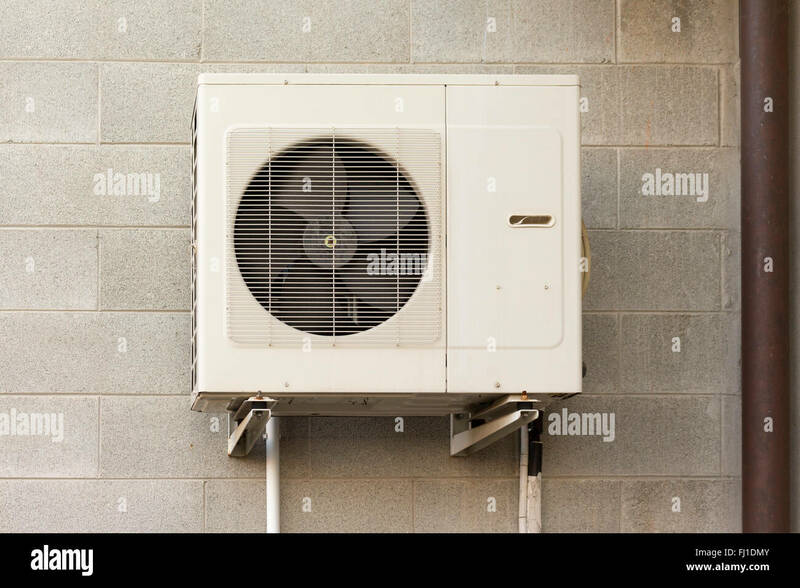 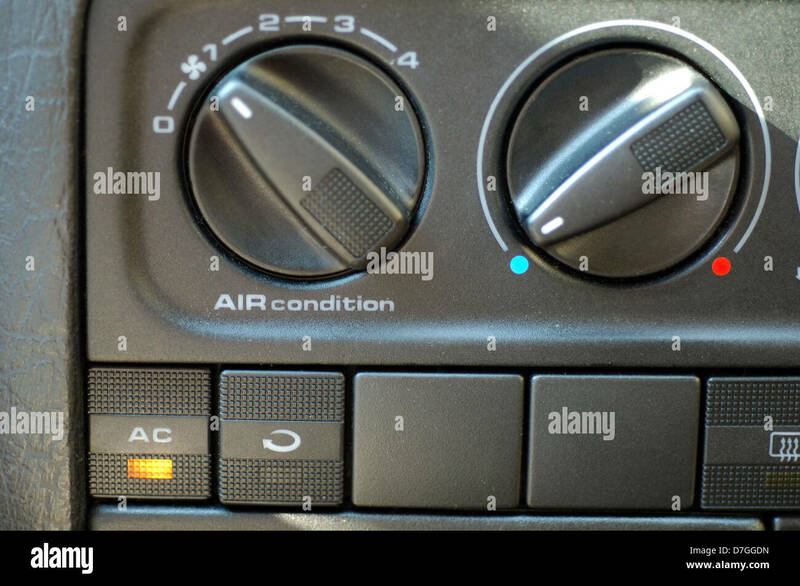 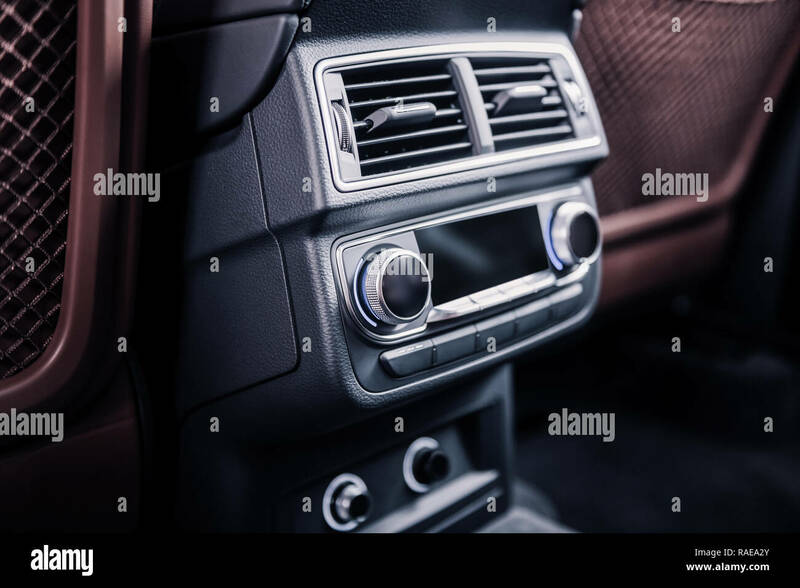 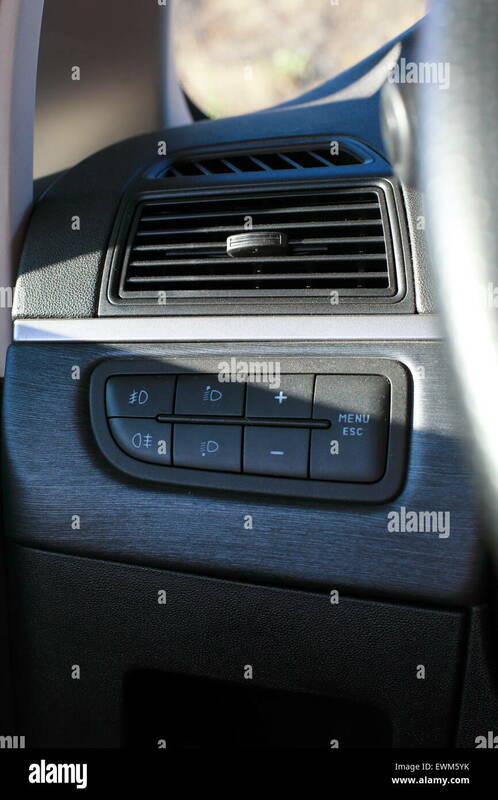 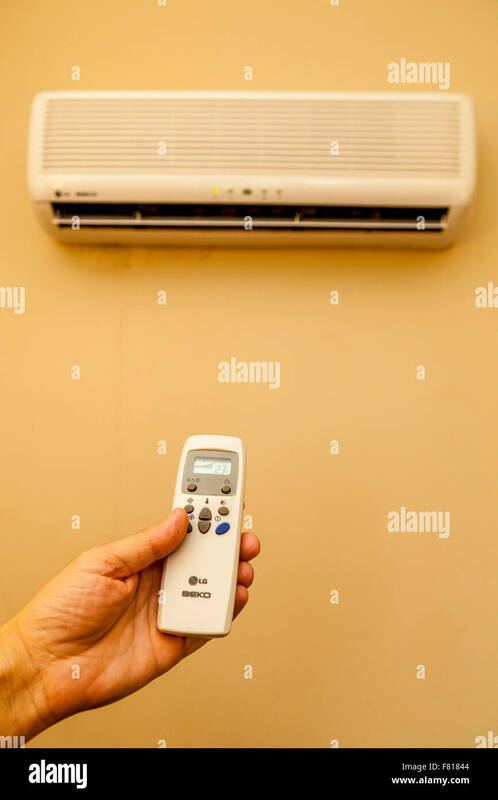 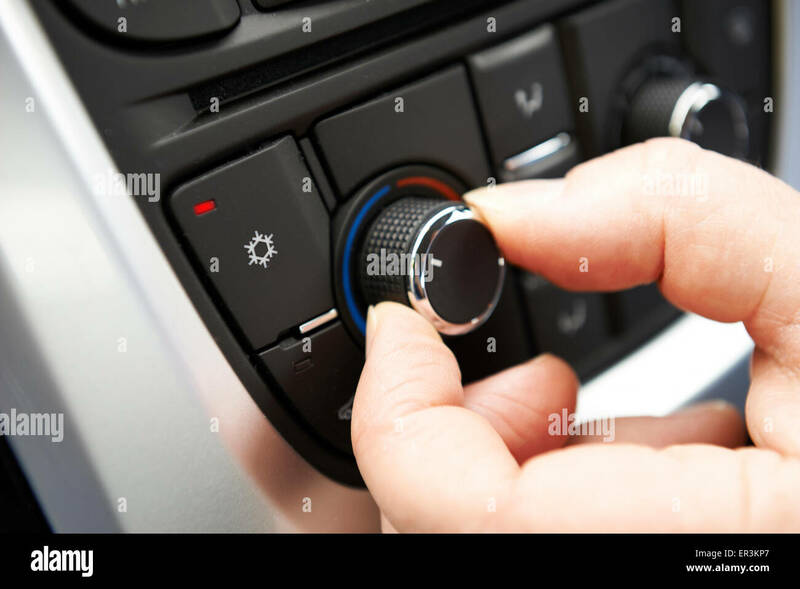 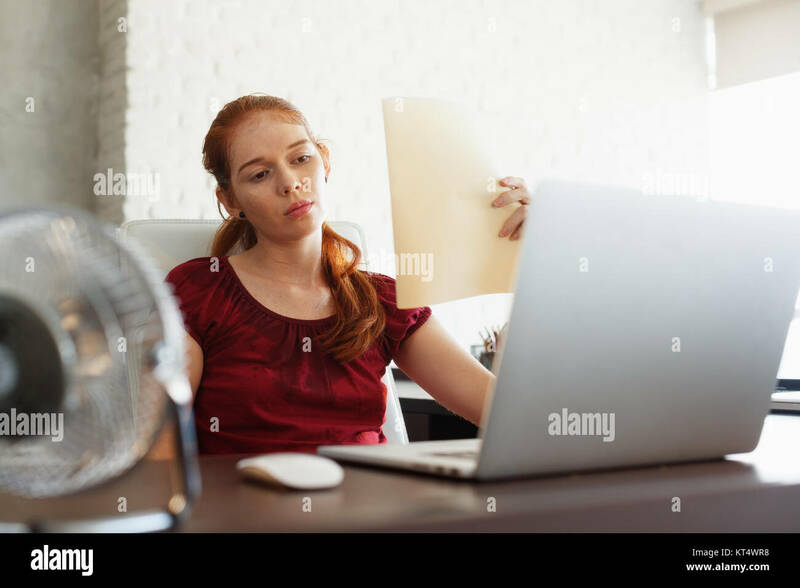 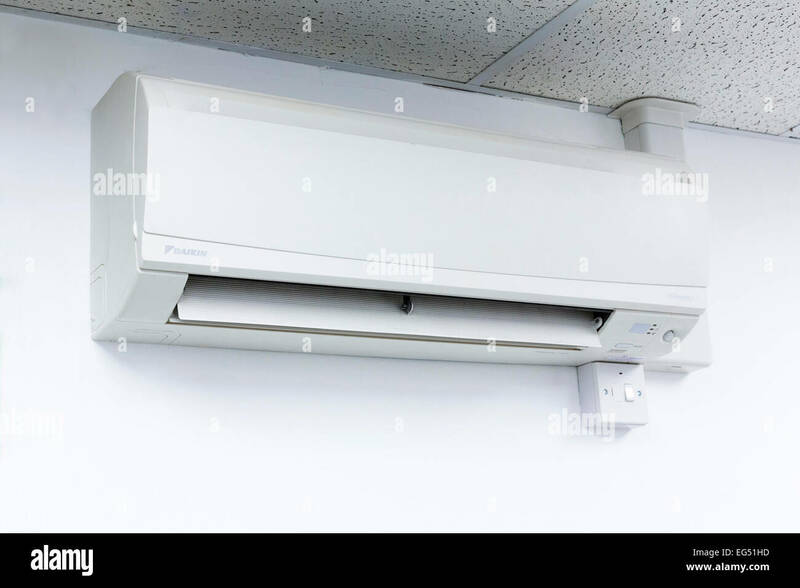 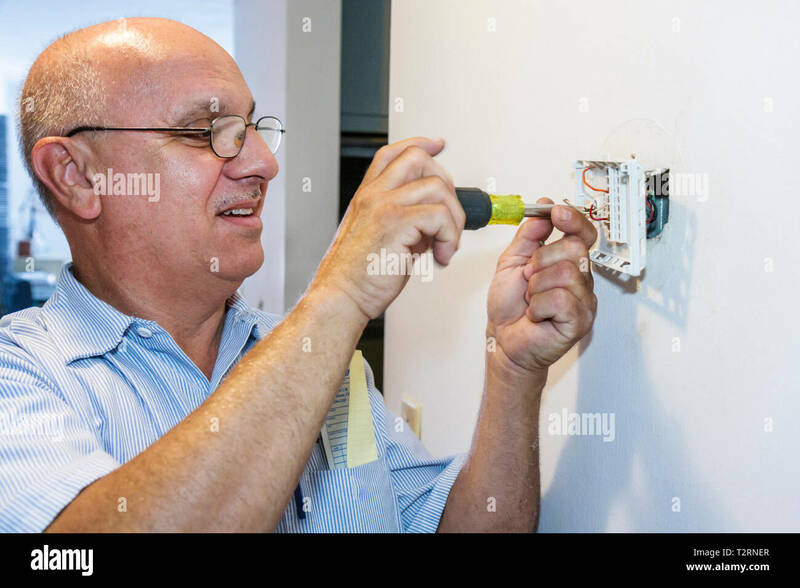 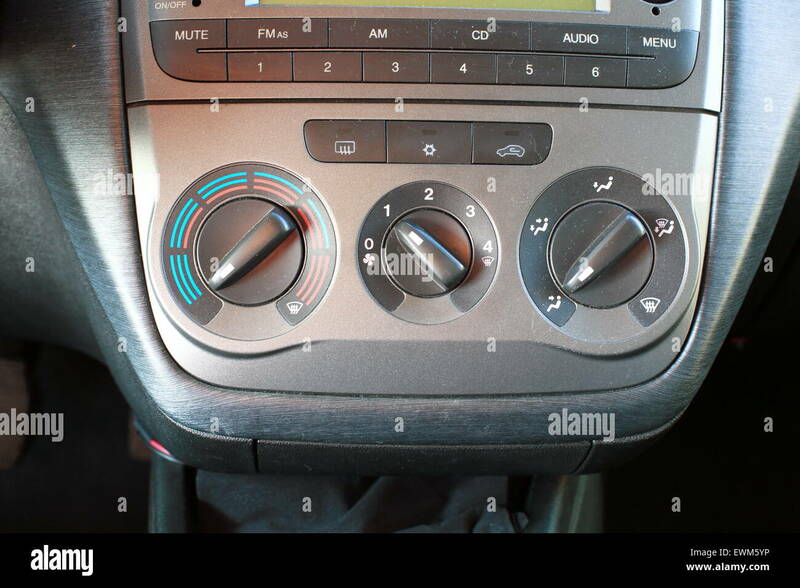 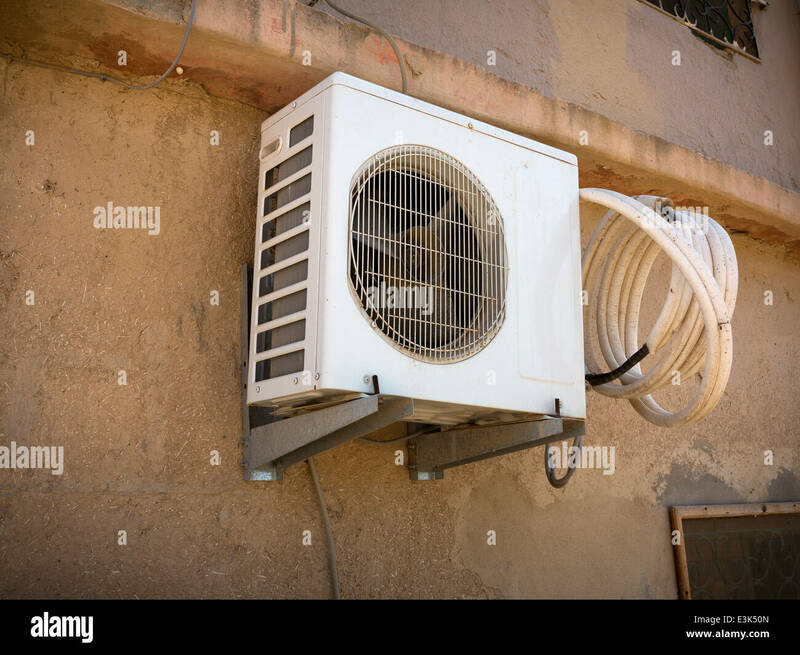 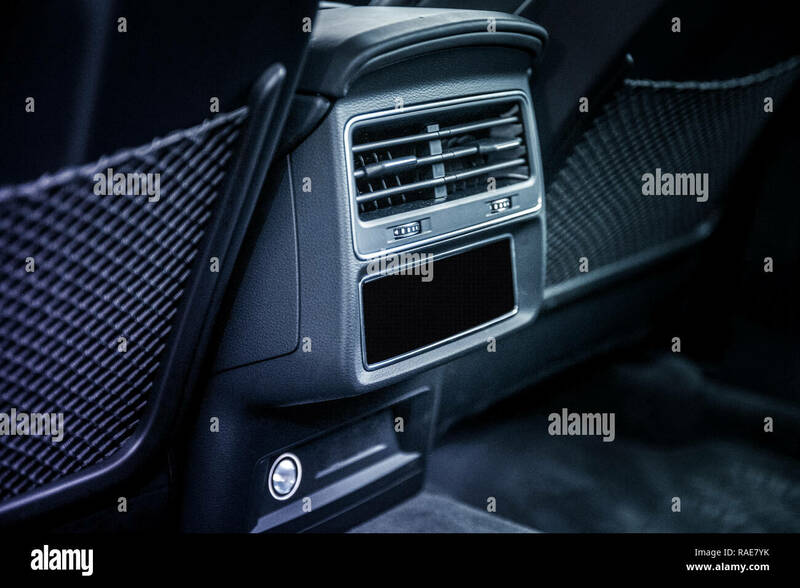 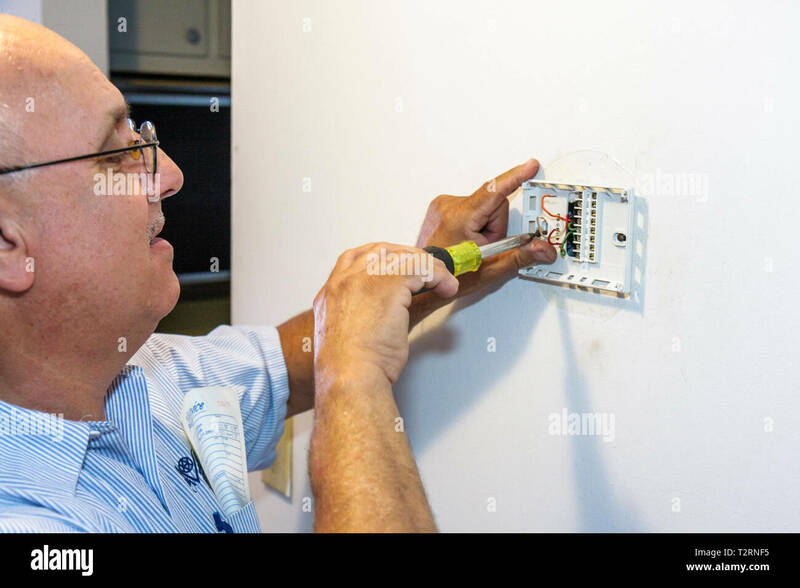 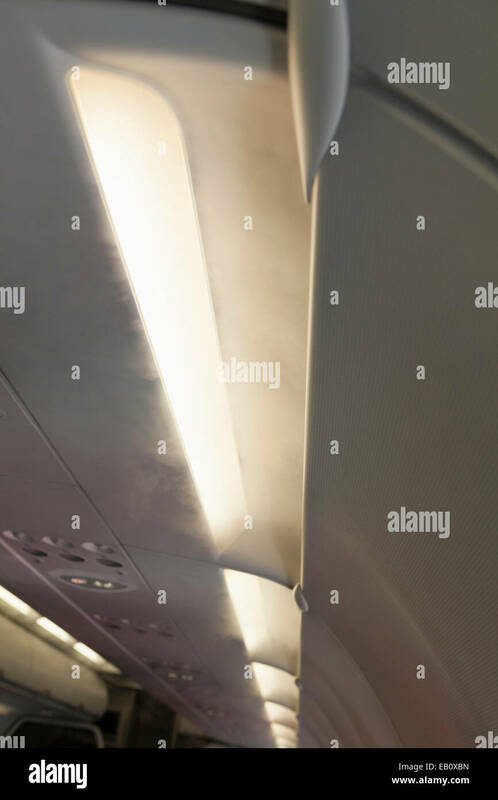 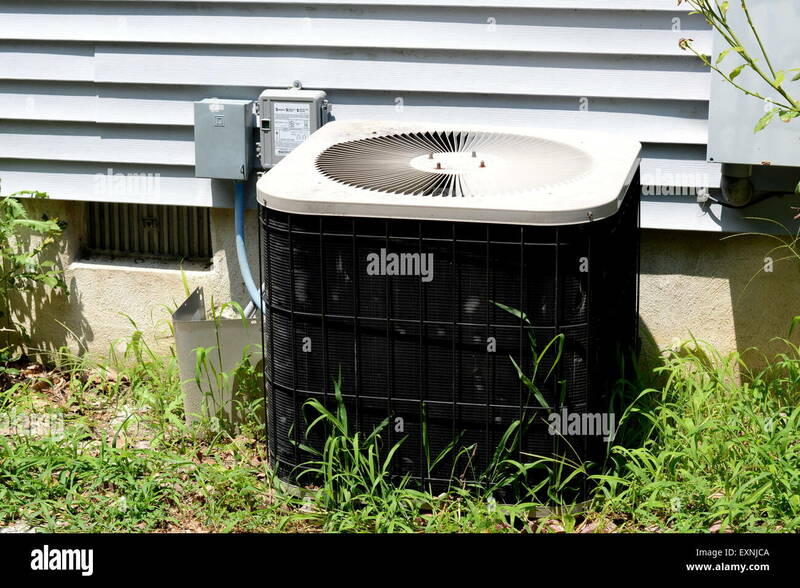 Air conditioning system assembled on a wall. 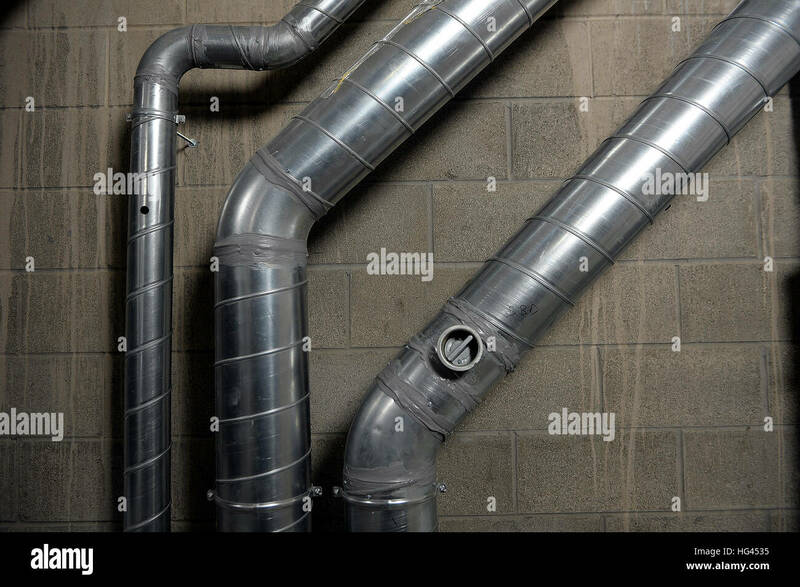 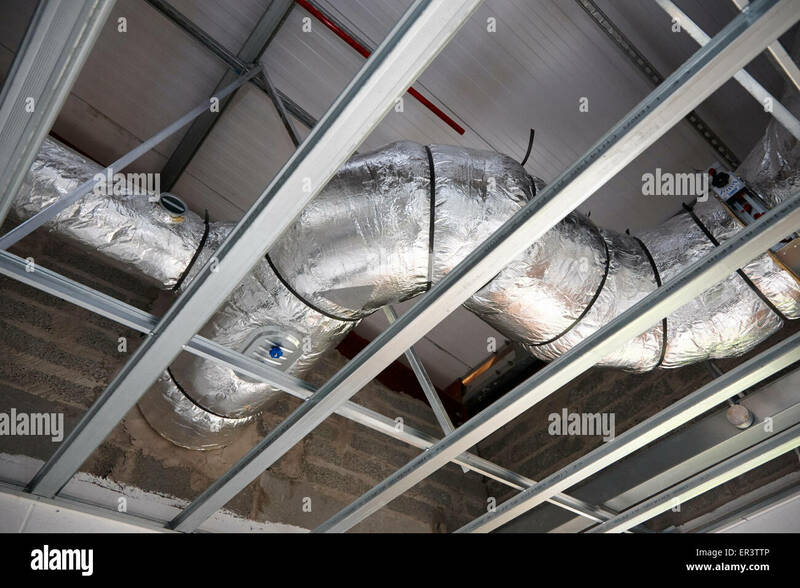 Industrial aluminium air conditioning pipes mounted on a breeze block wall. 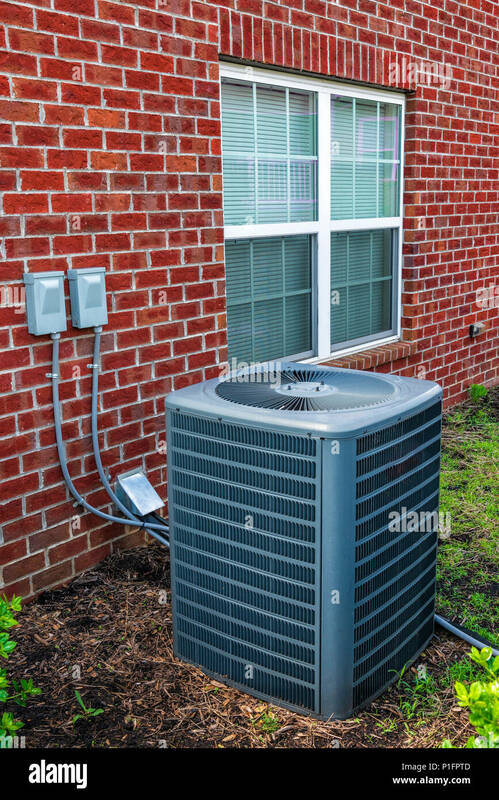 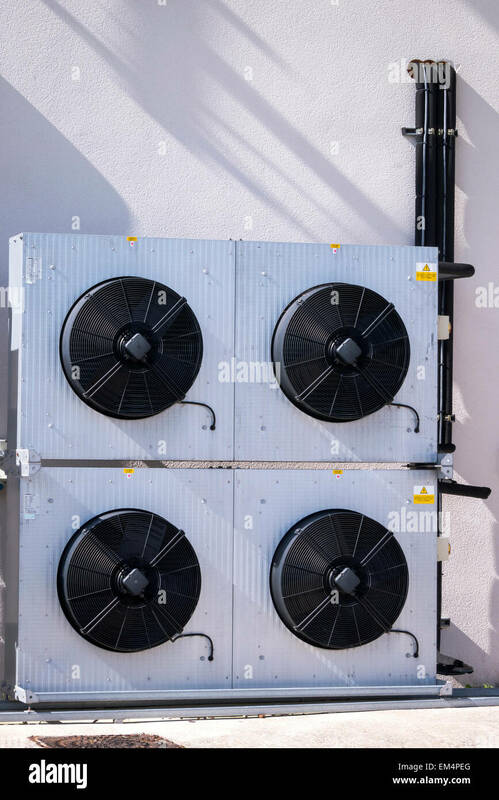 Vertical shot of an air conditioning unit for an apartment home. 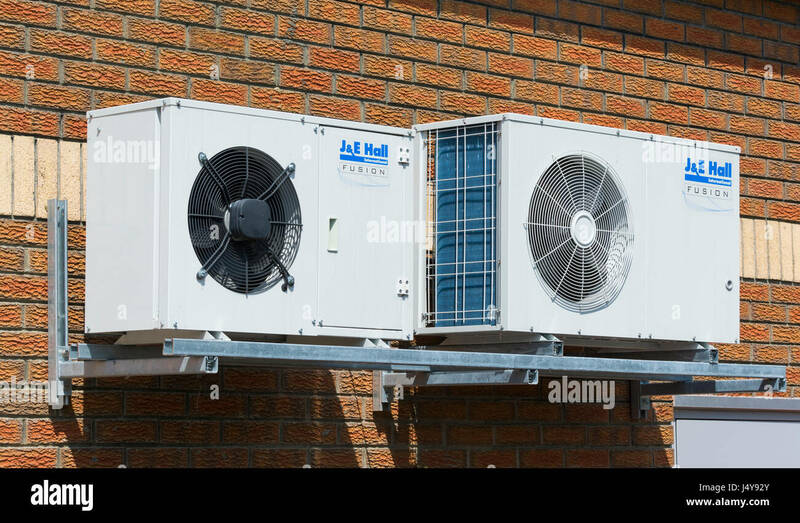 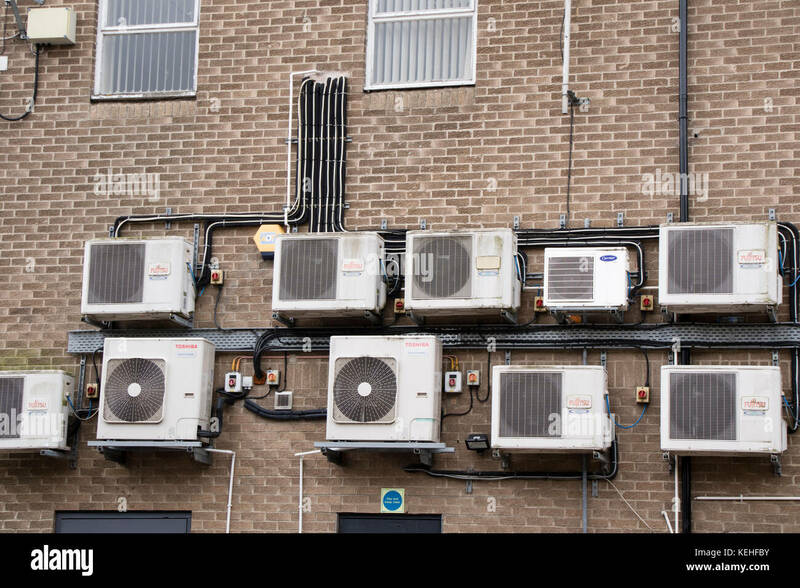 J & E Hull Fusion air conditioning units. 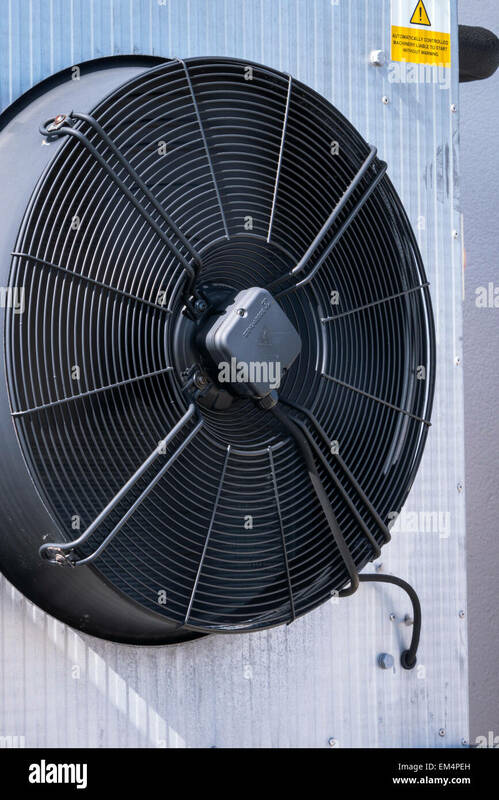 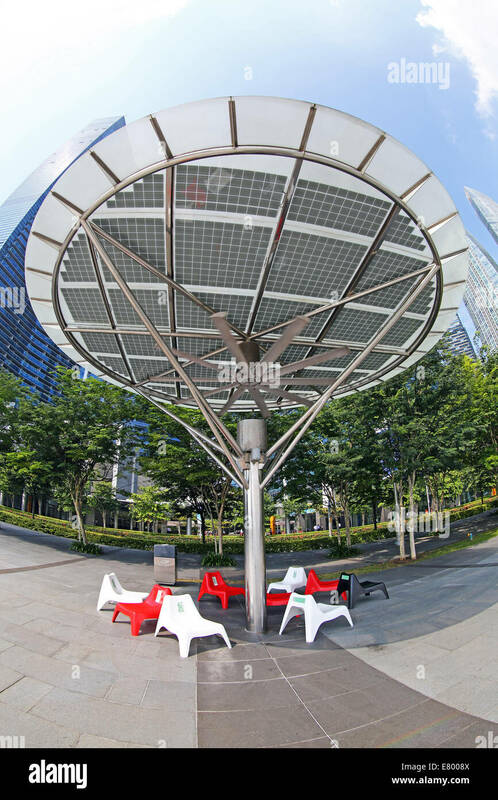 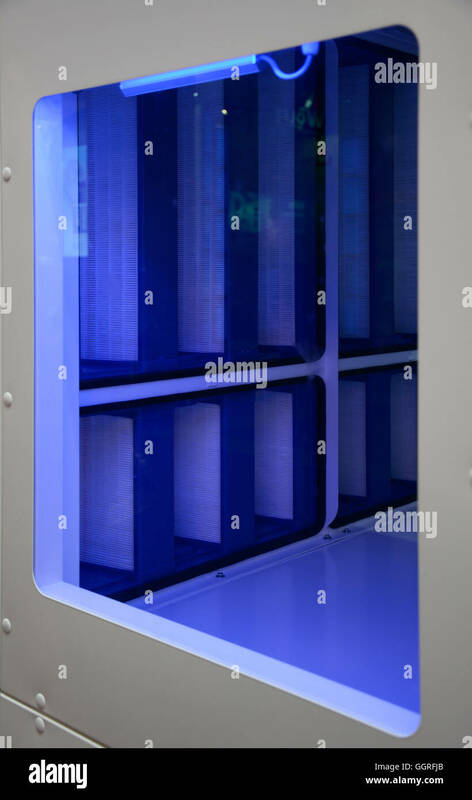 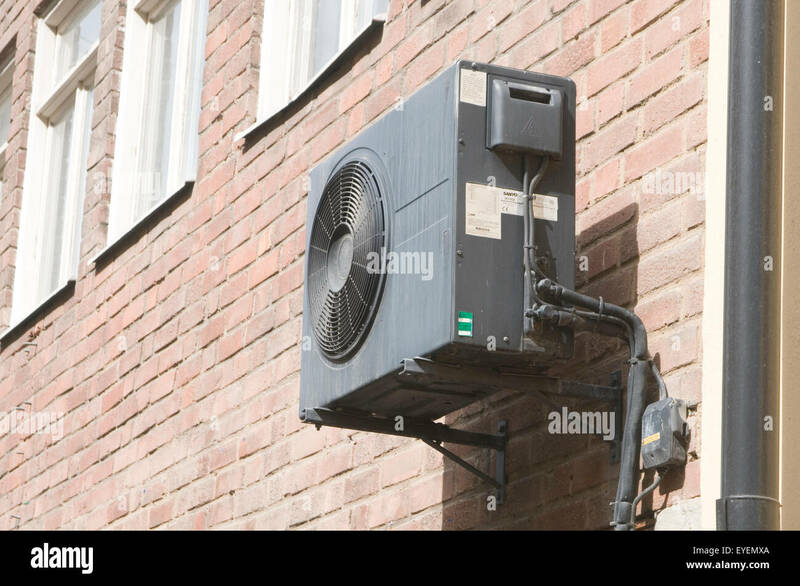 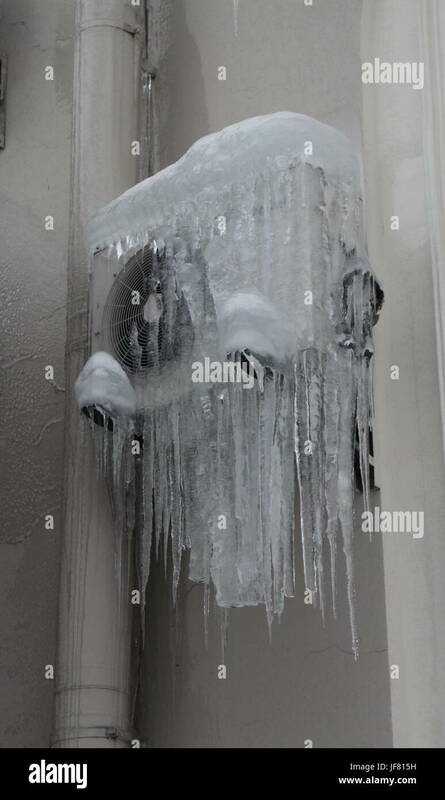 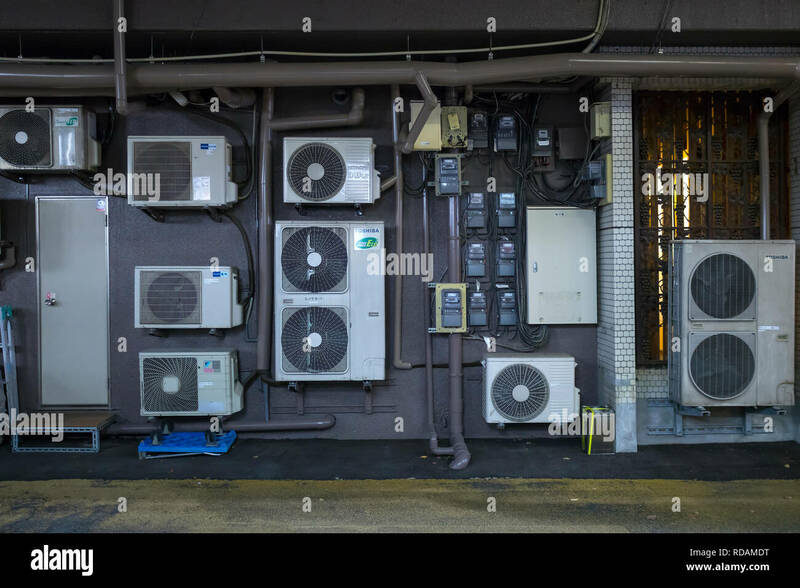 Air conditioning system assembled on a wall of a building. 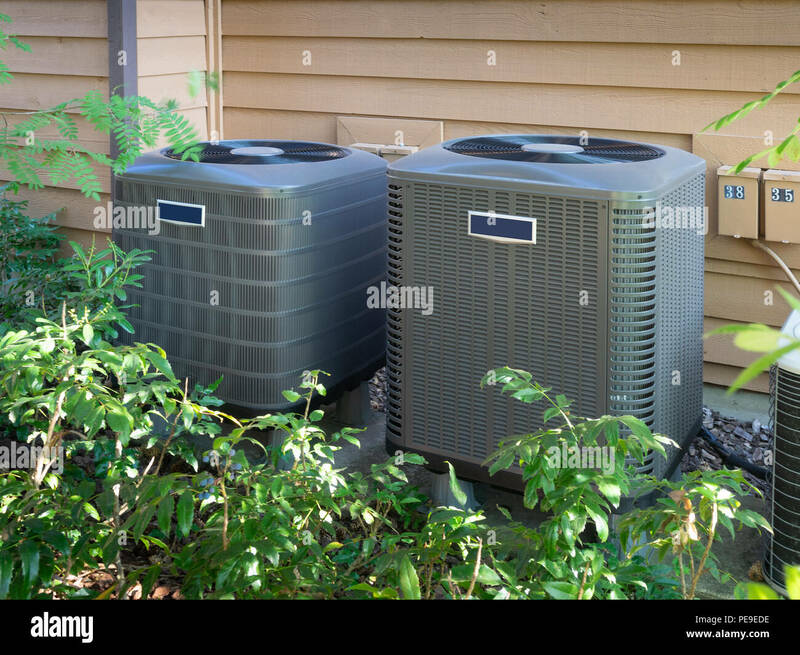 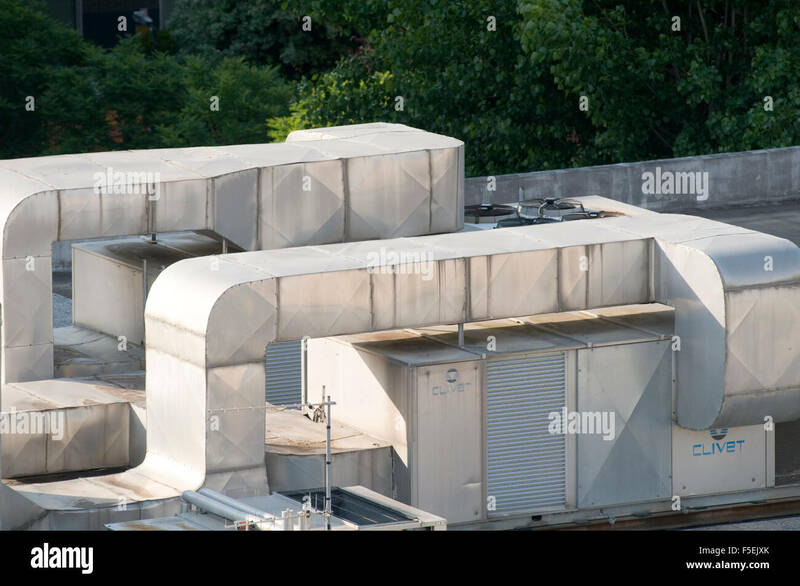 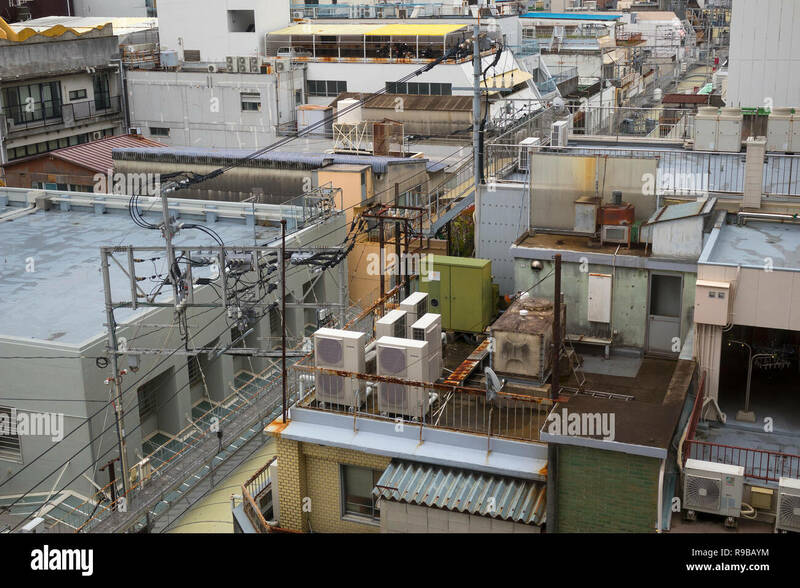 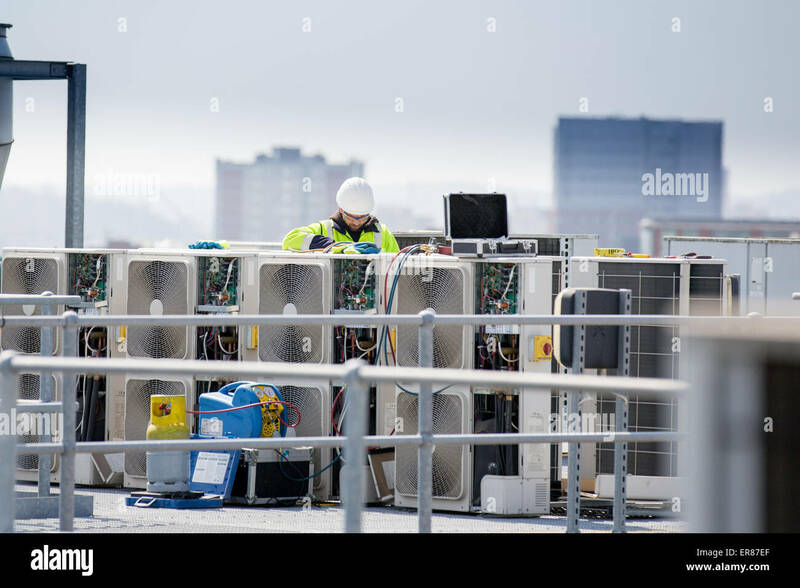 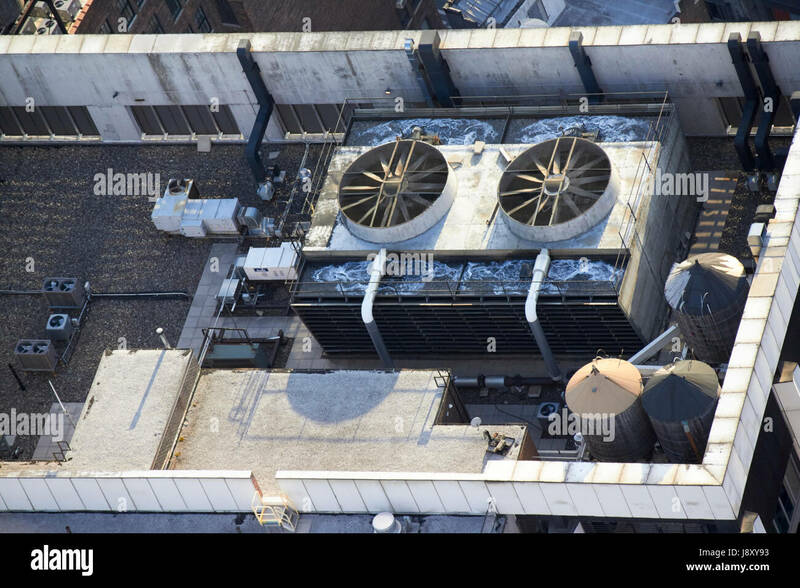 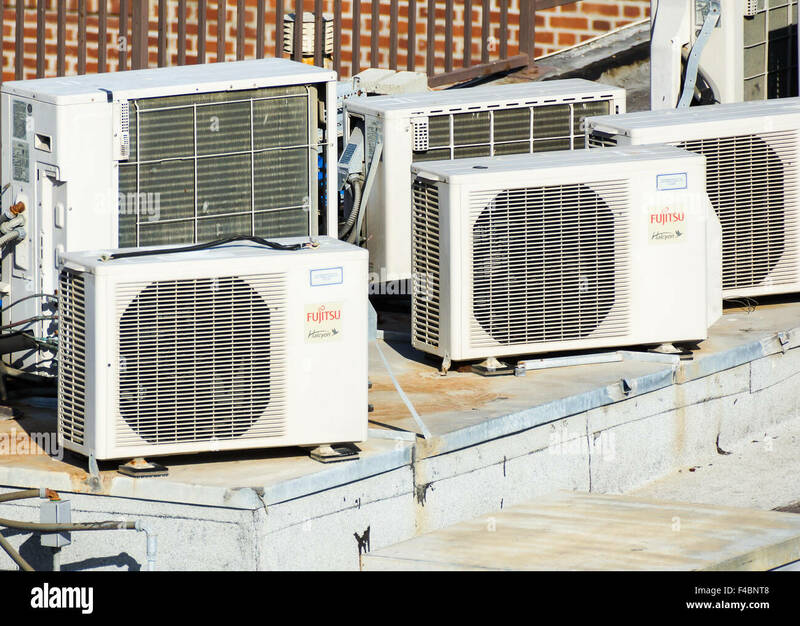 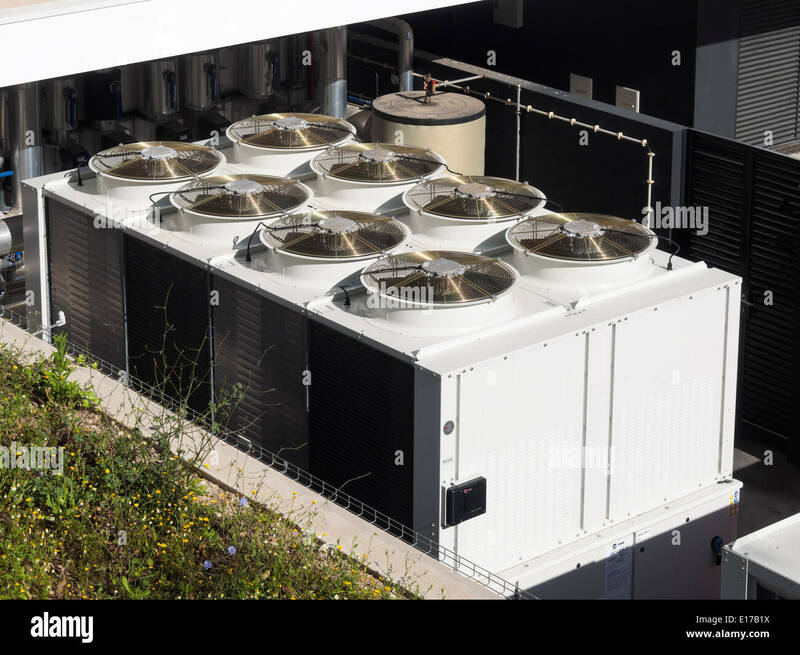 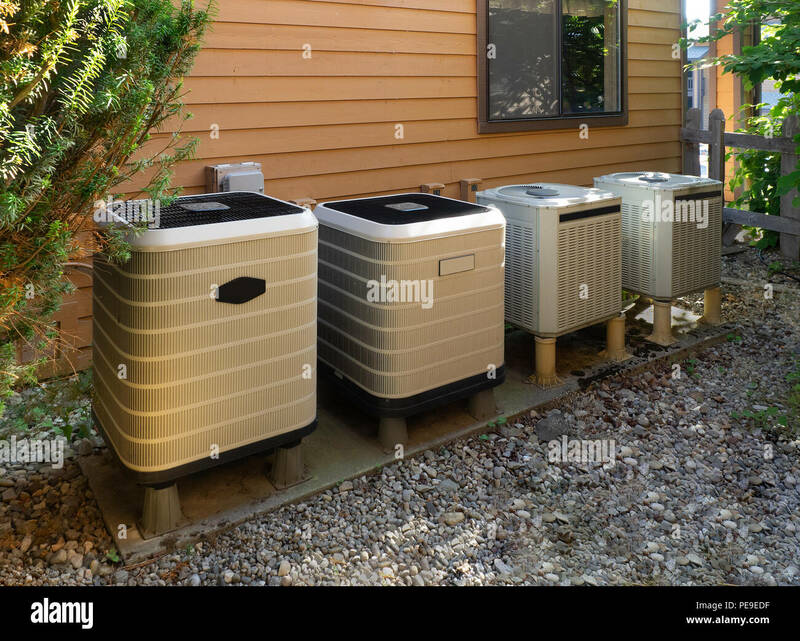 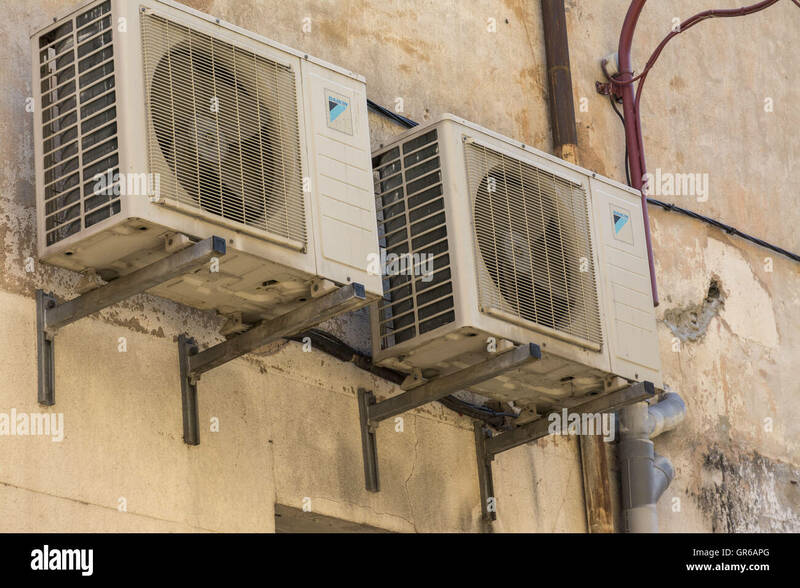 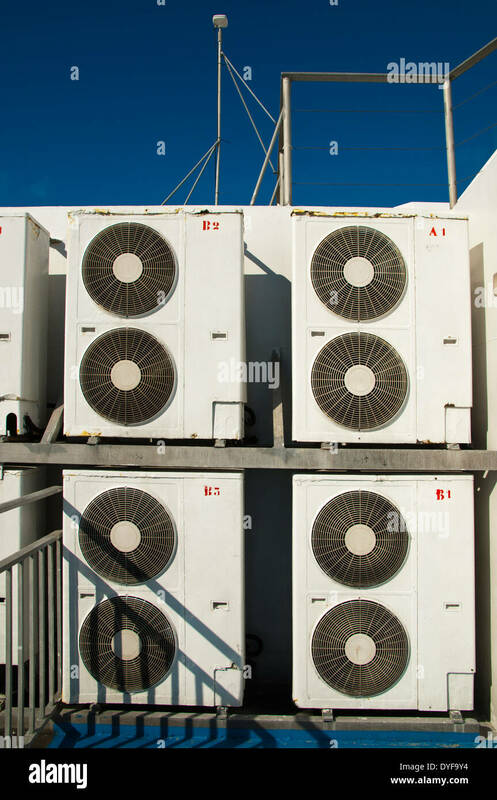 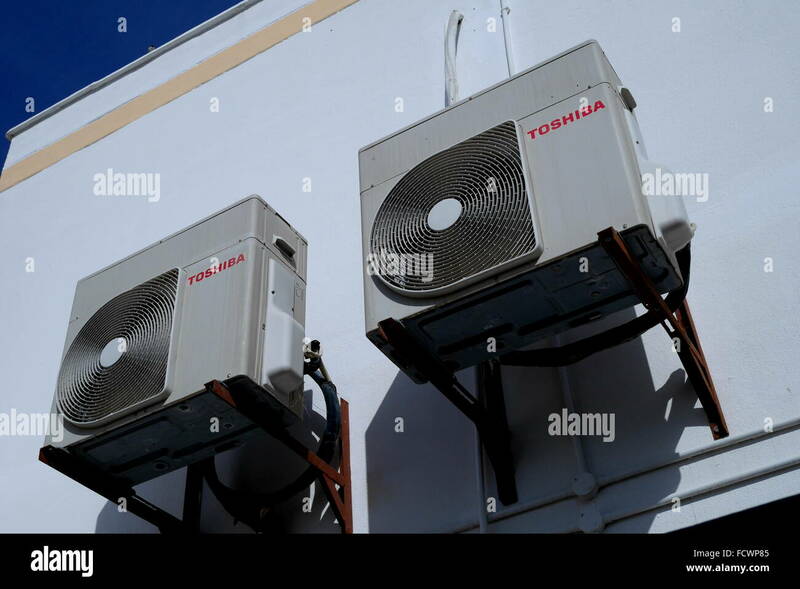 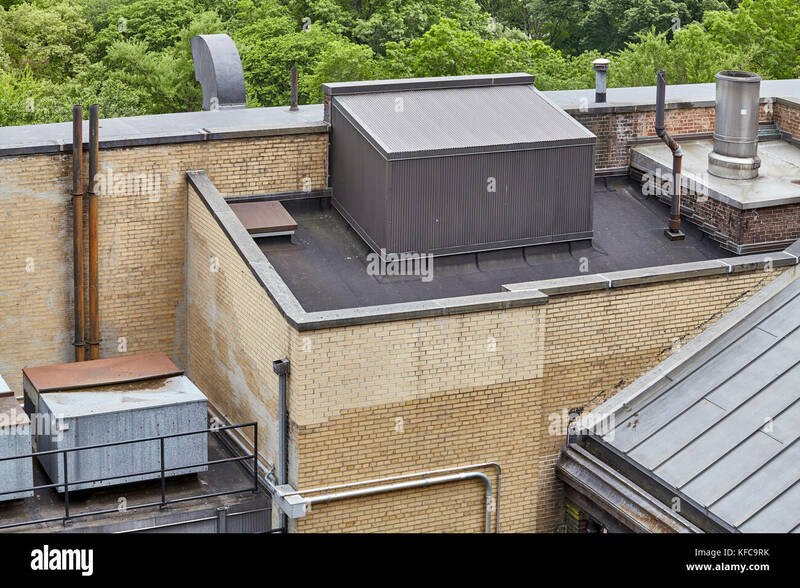 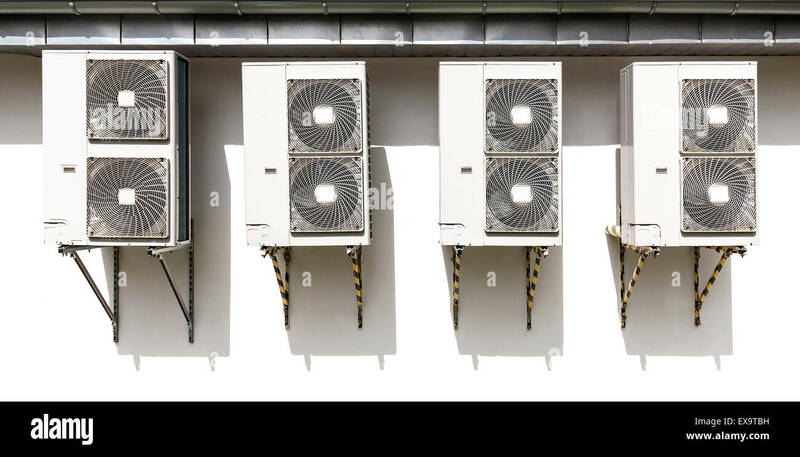 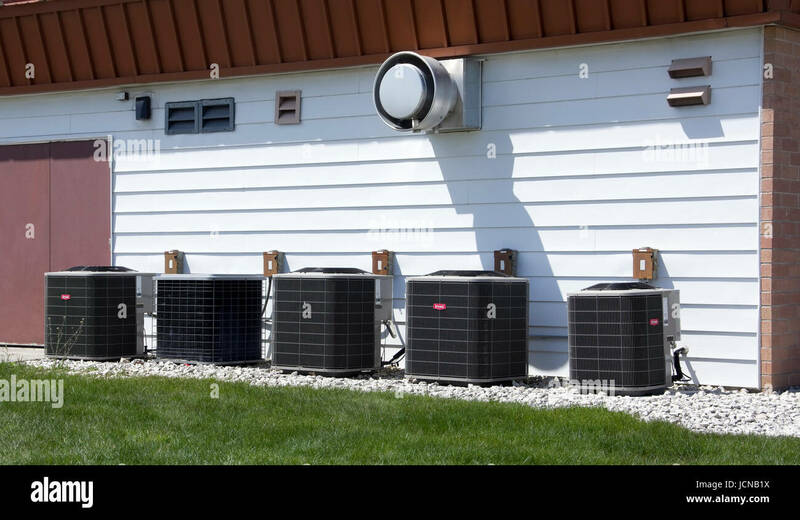 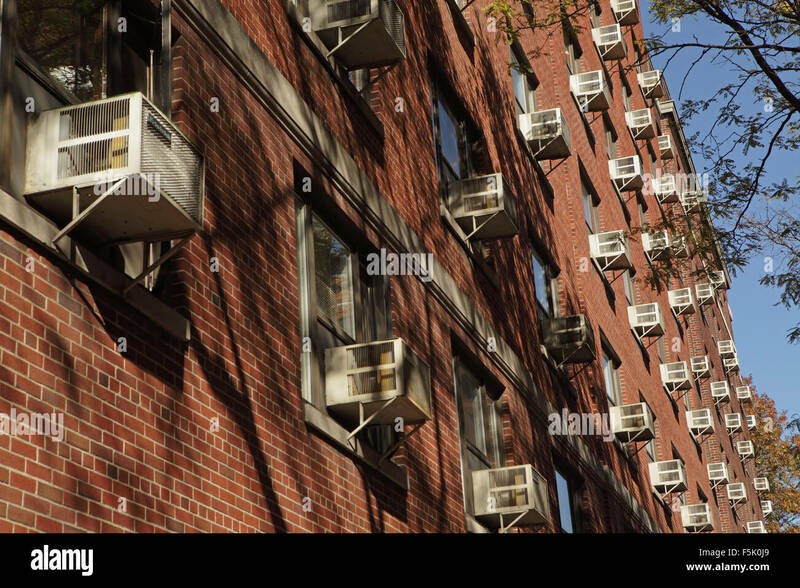 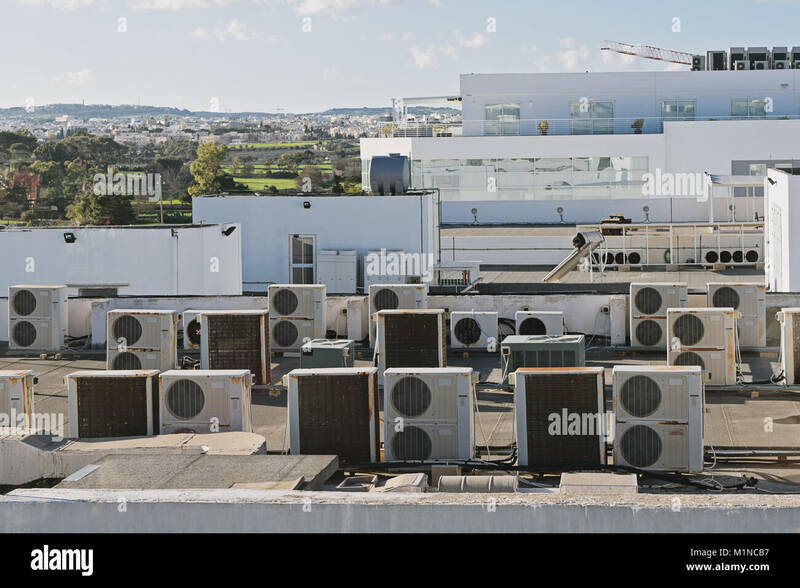 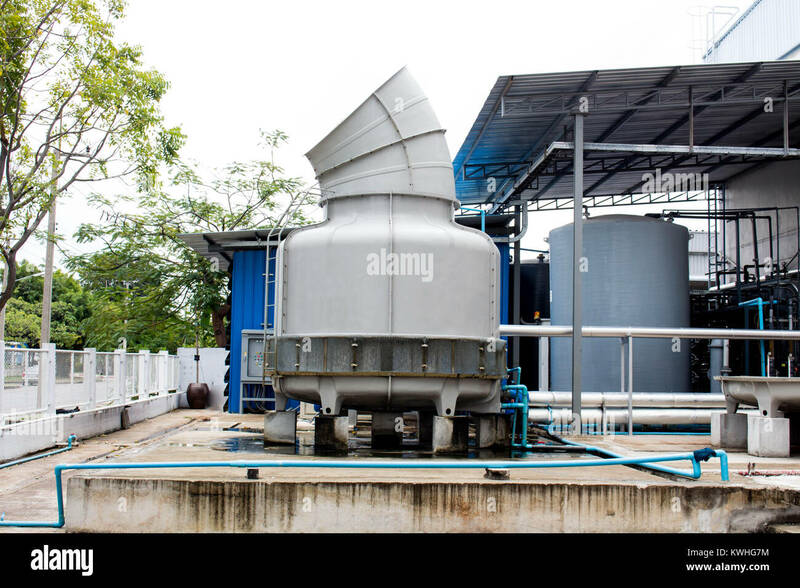 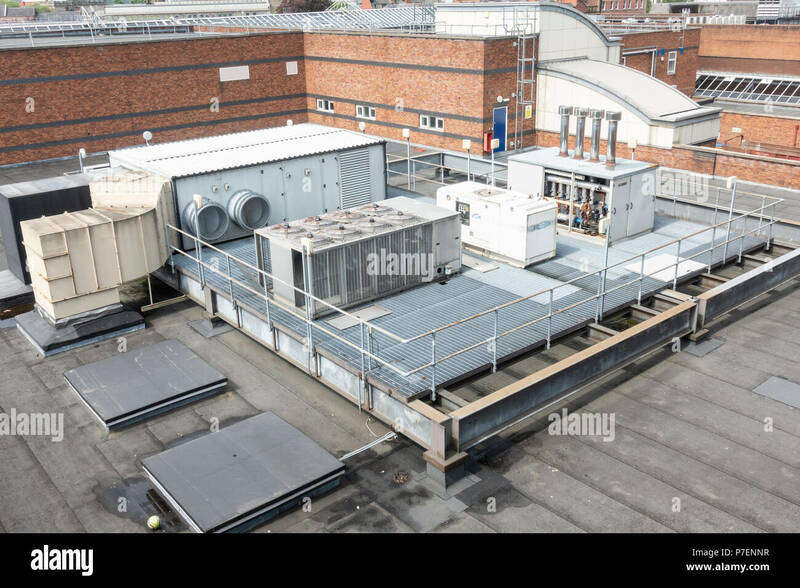 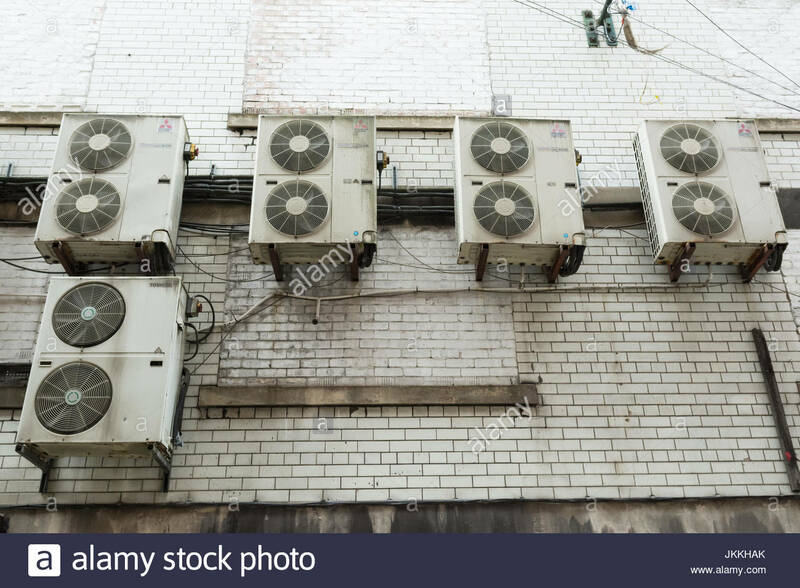 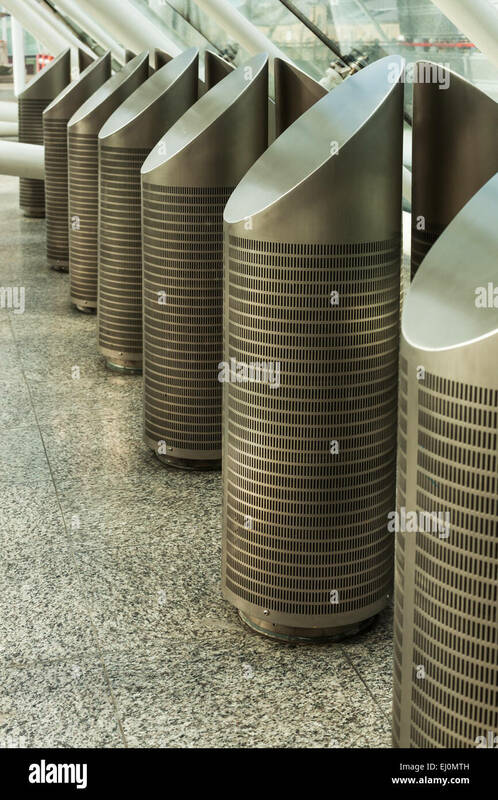 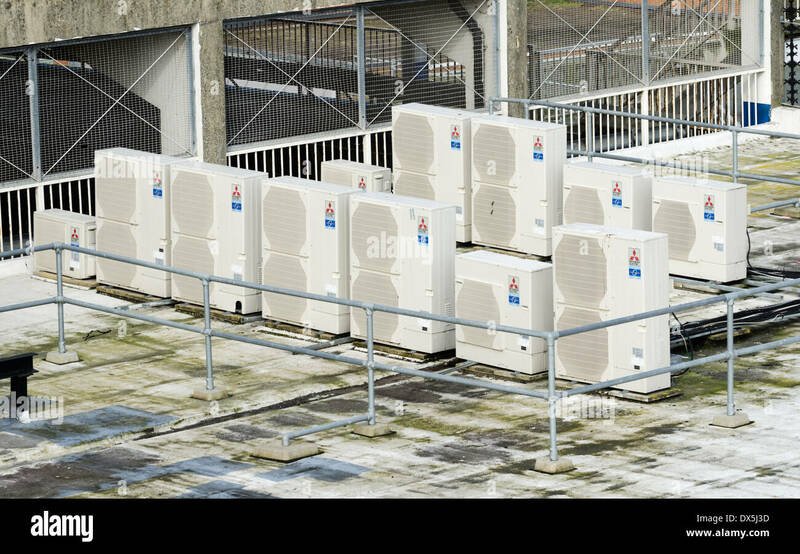 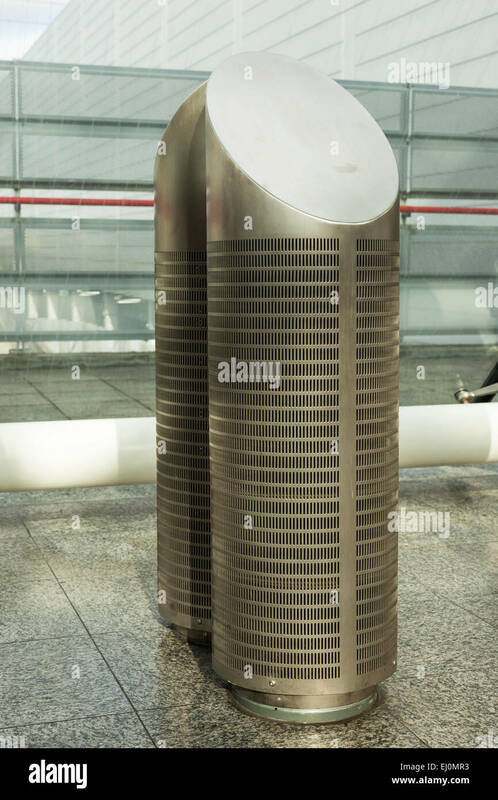 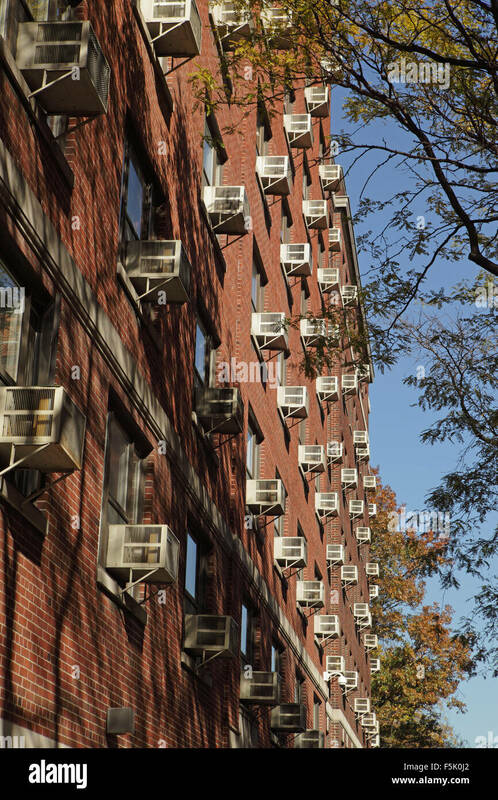 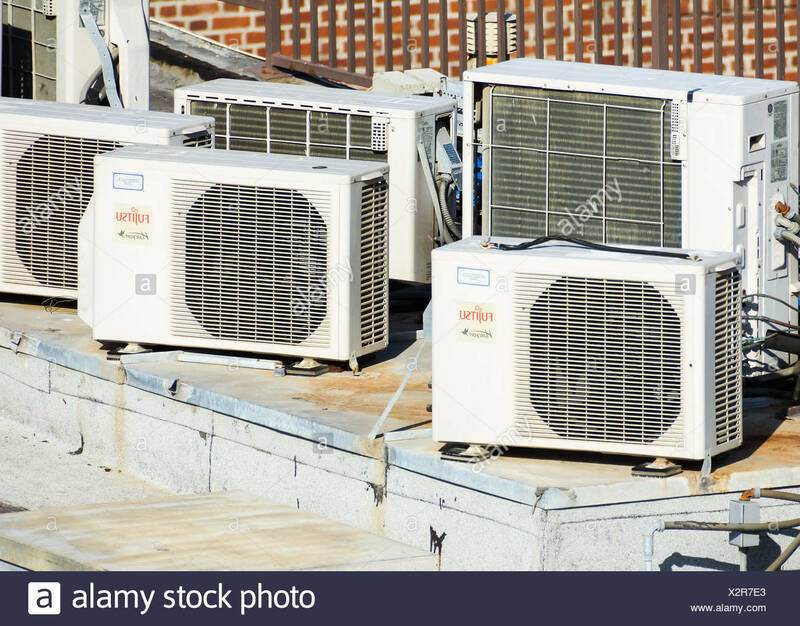 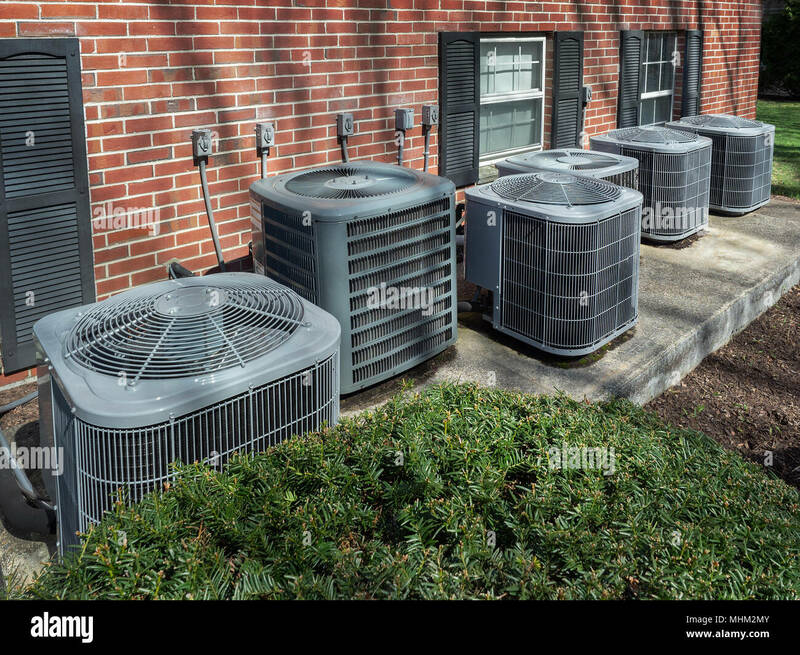 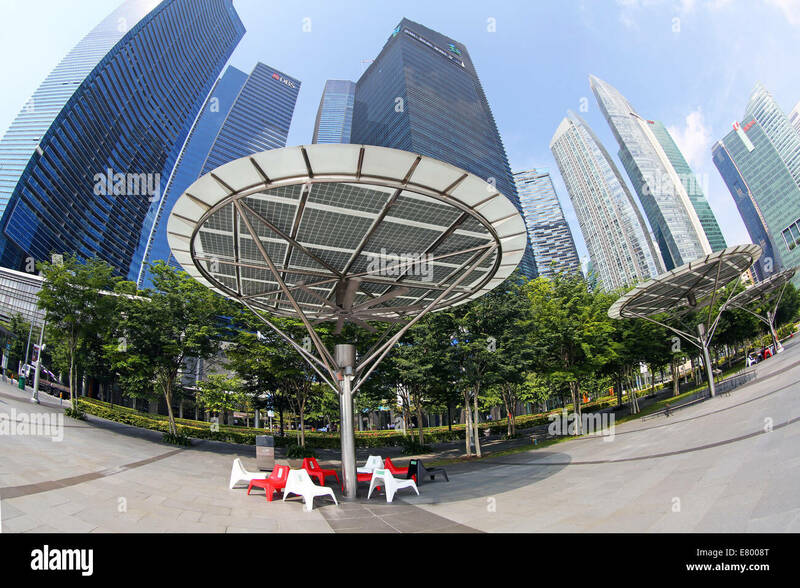 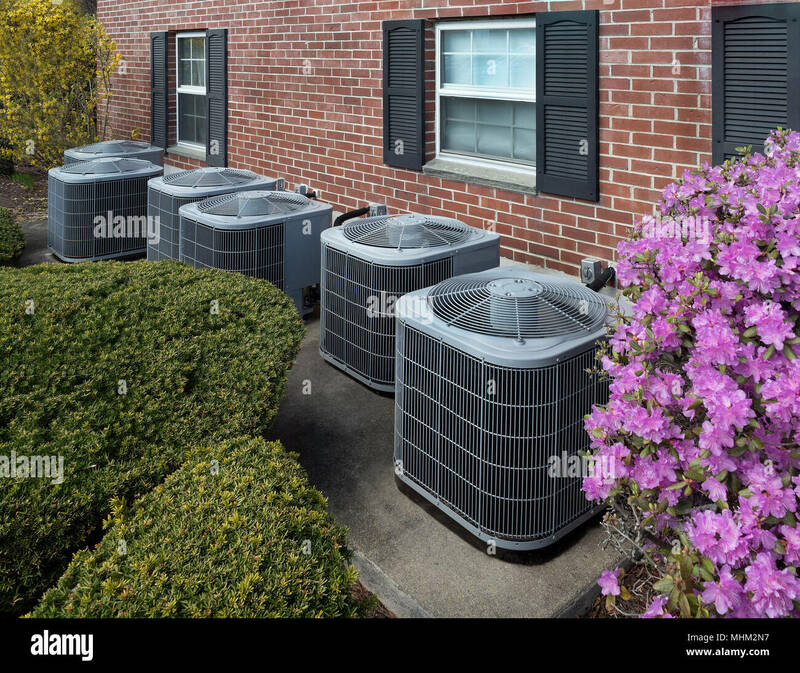 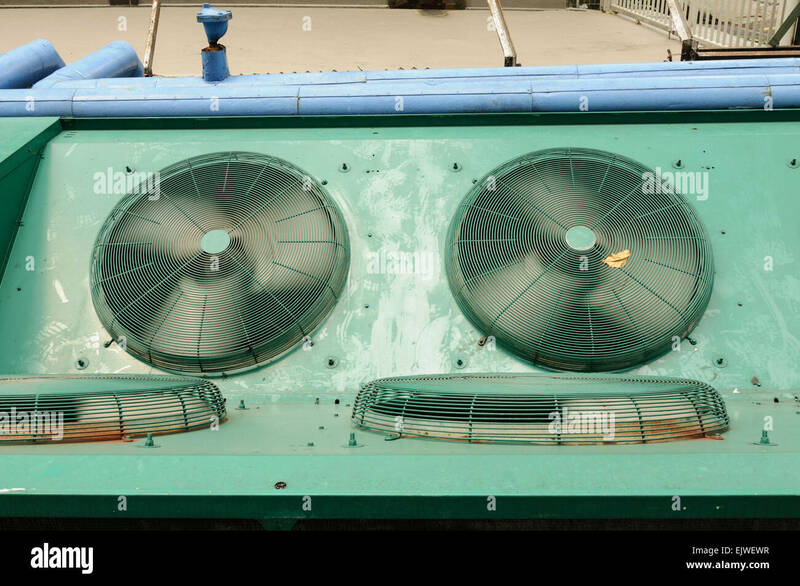 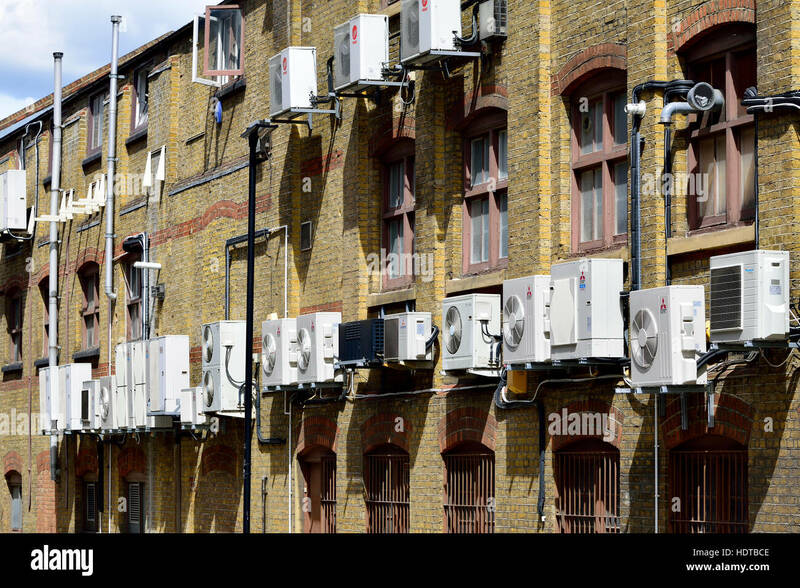 Air conditioning units on a rooftop of a large building. 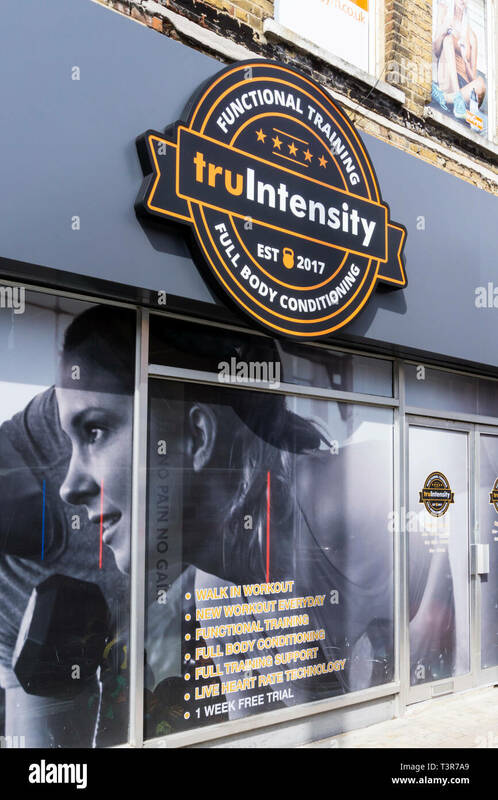 Truintensity functional training & full body conditioning sign on TruGym in Bromley, South London. 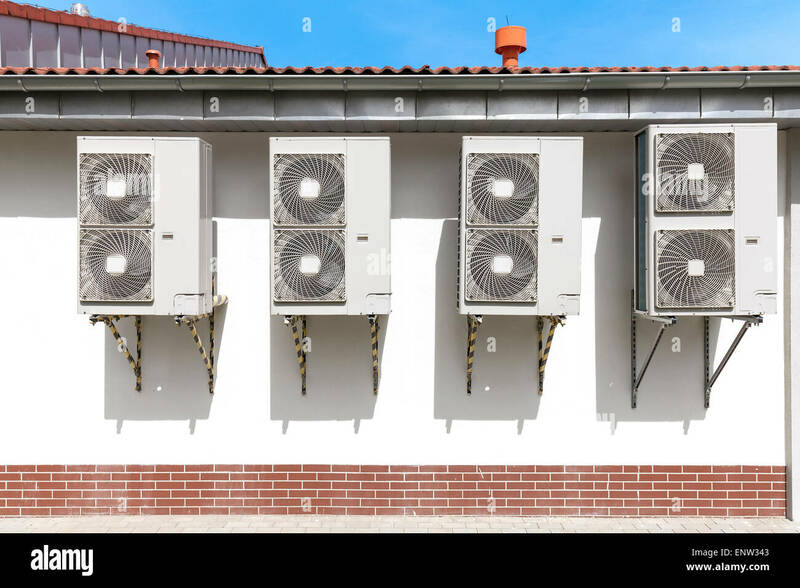 Exterior industrial air conditioning units with isolator switches. 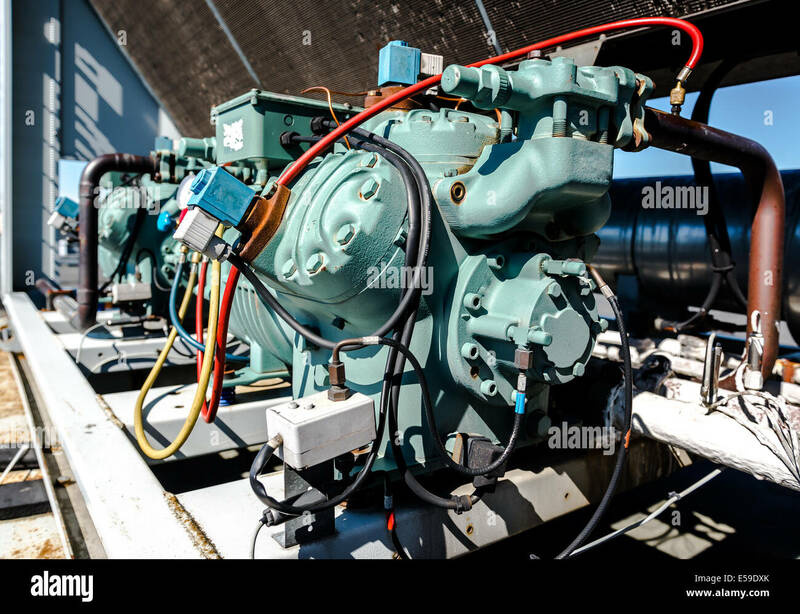 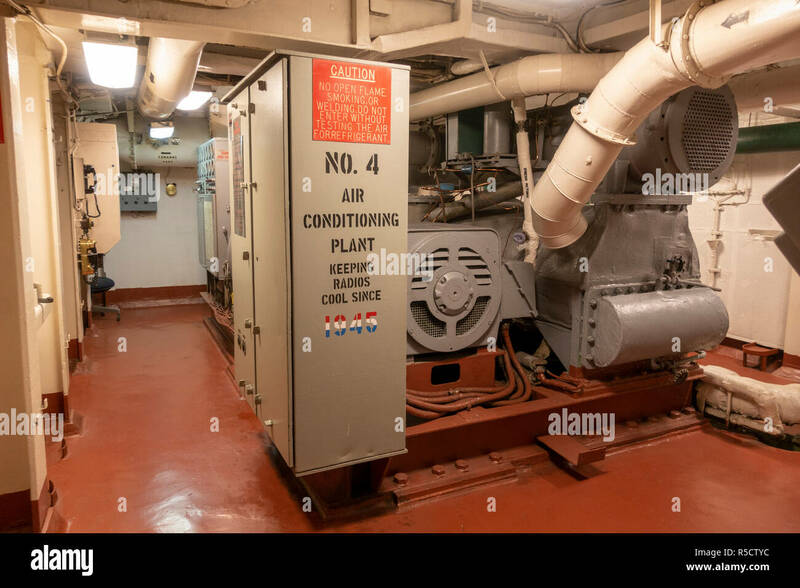 No 4 air conditioning plant, USS Midway Museum, San Diego, California, United States. 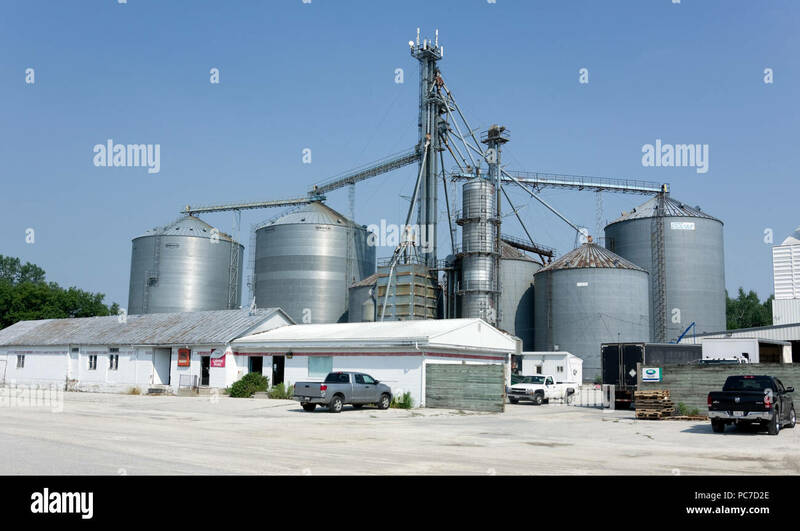 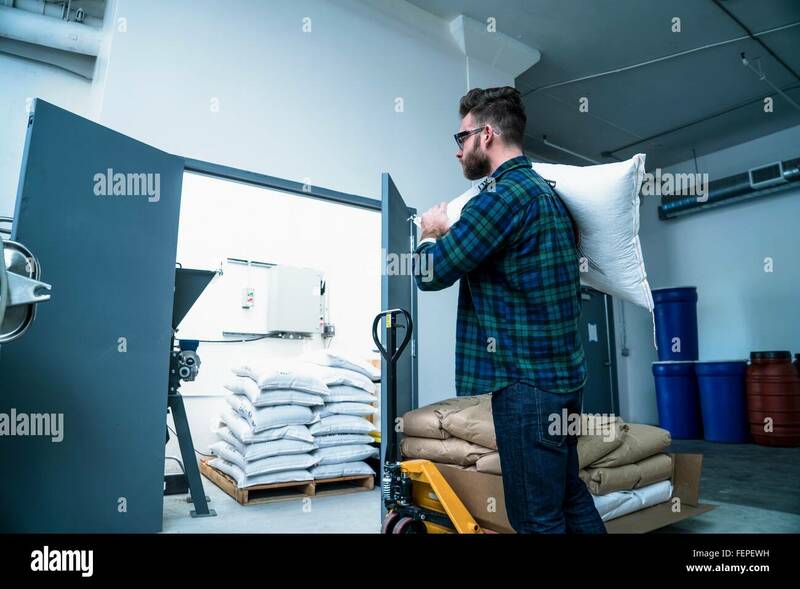 Feed and grain storage, handling and conditioning system for a rural farm cooperative in Whitelaw, Wisconsin. 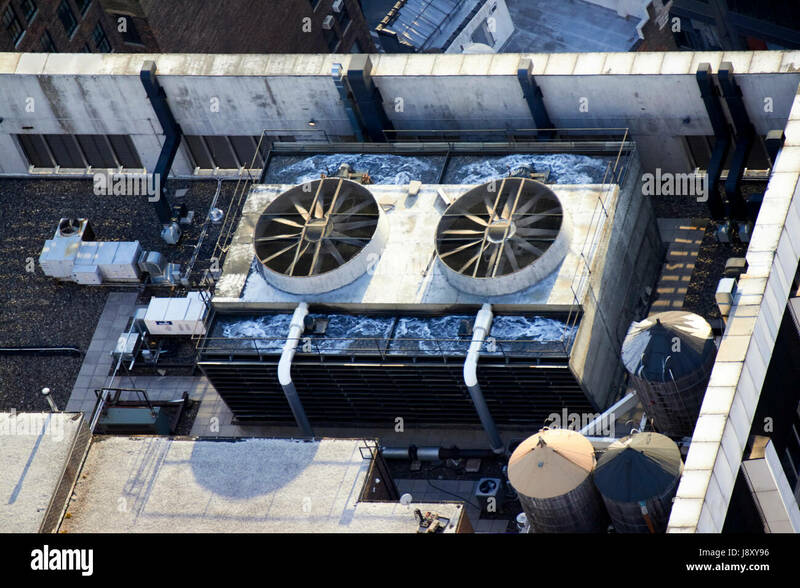 Ventilation and air conditioning infrastructure on apartment building rooftop.